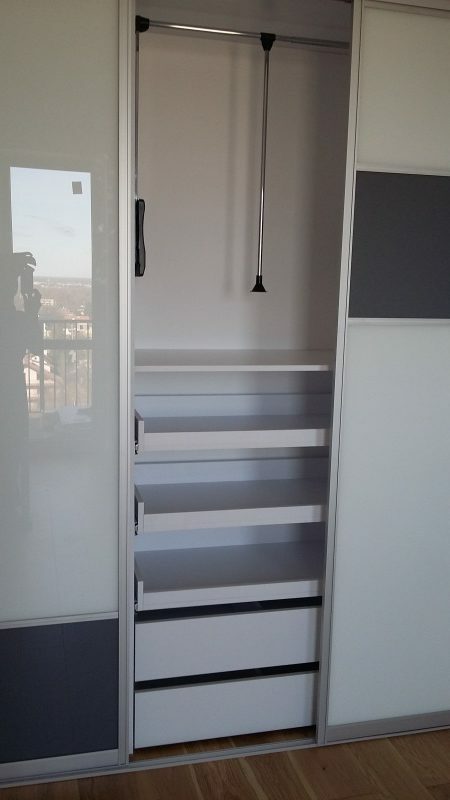 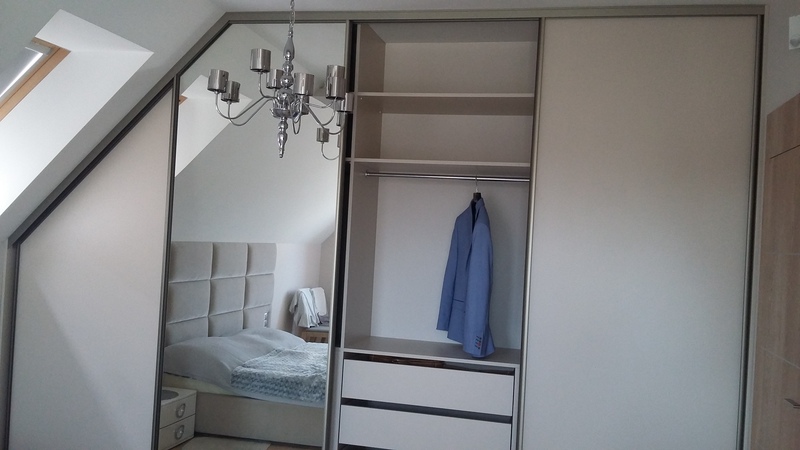 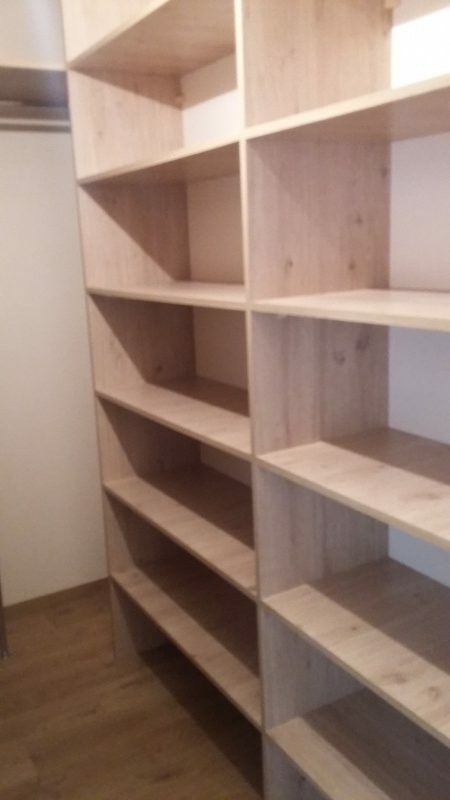 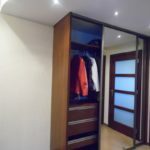 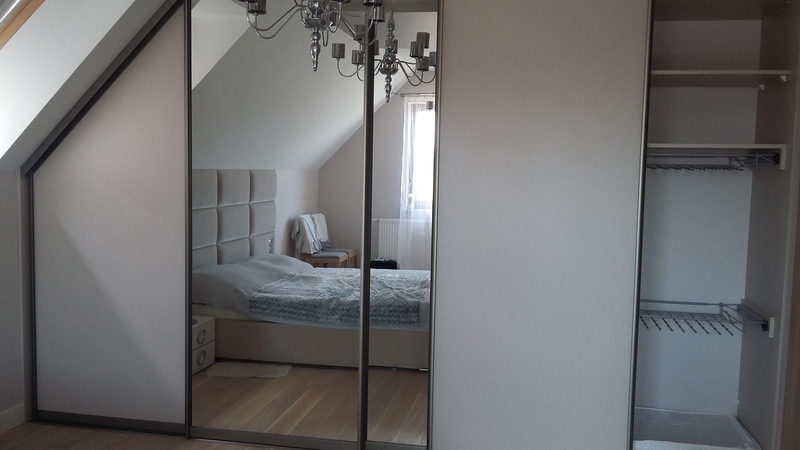 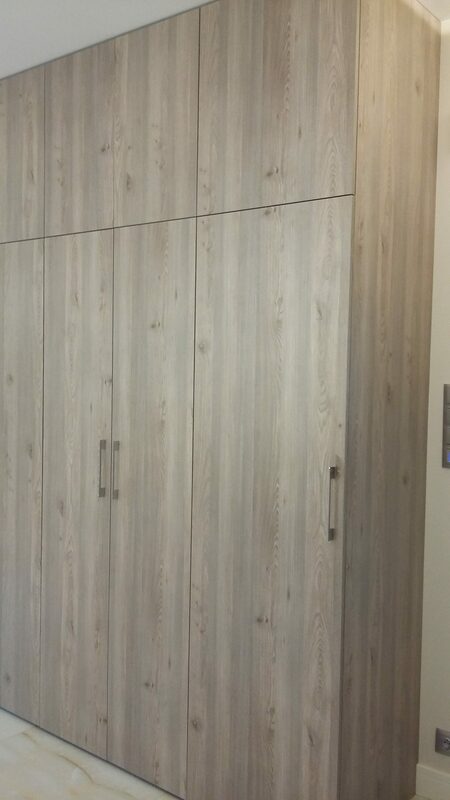 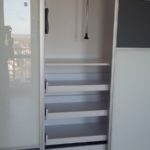 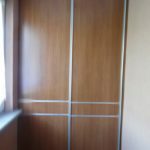 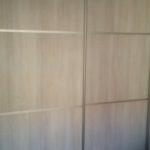 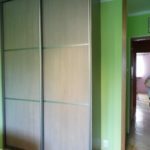 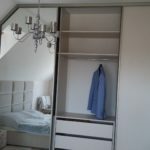 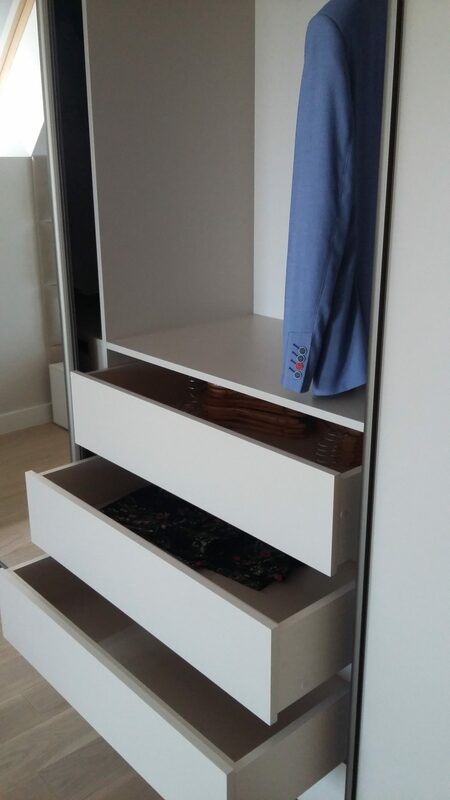 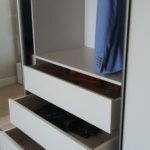 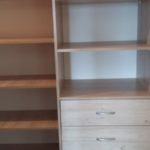 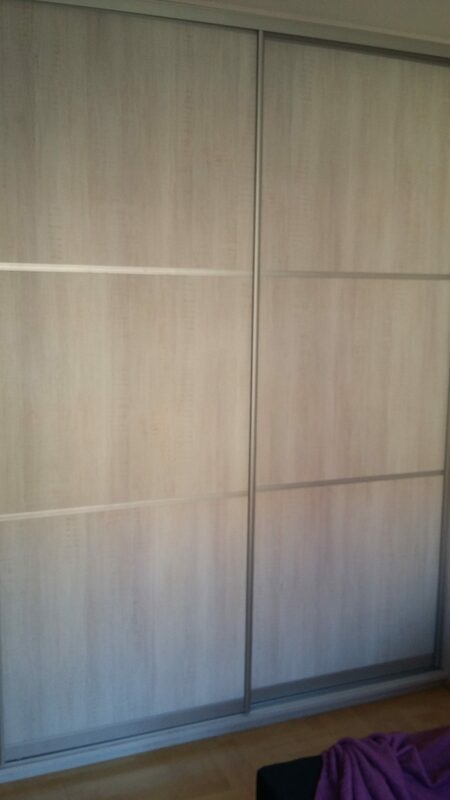 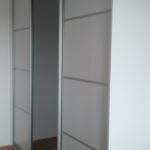 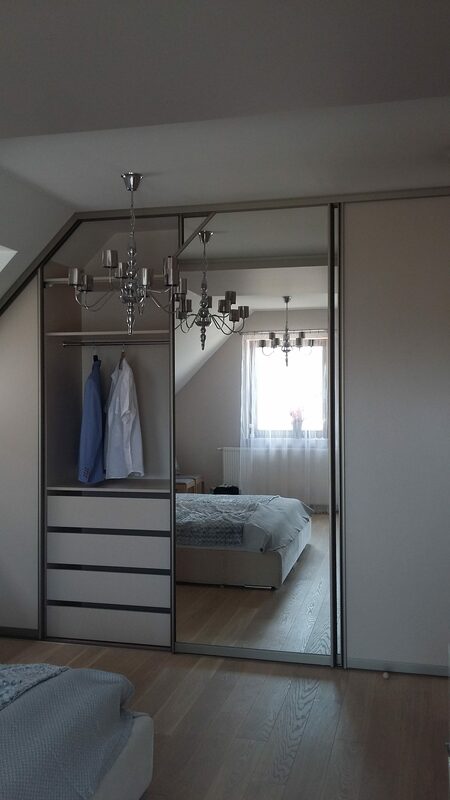 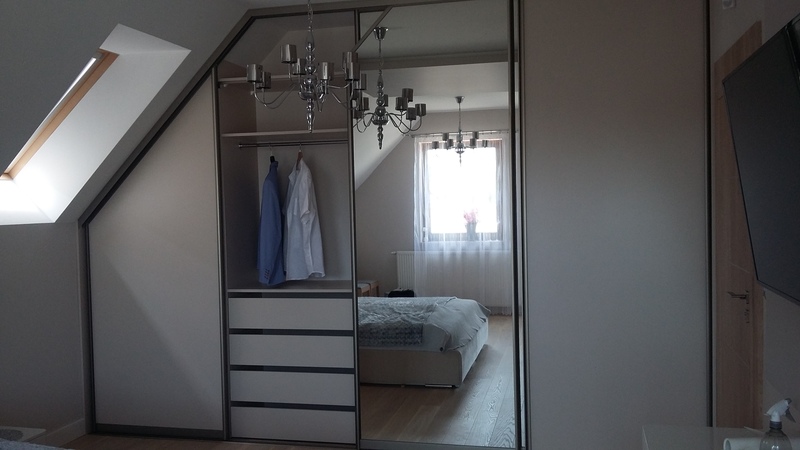 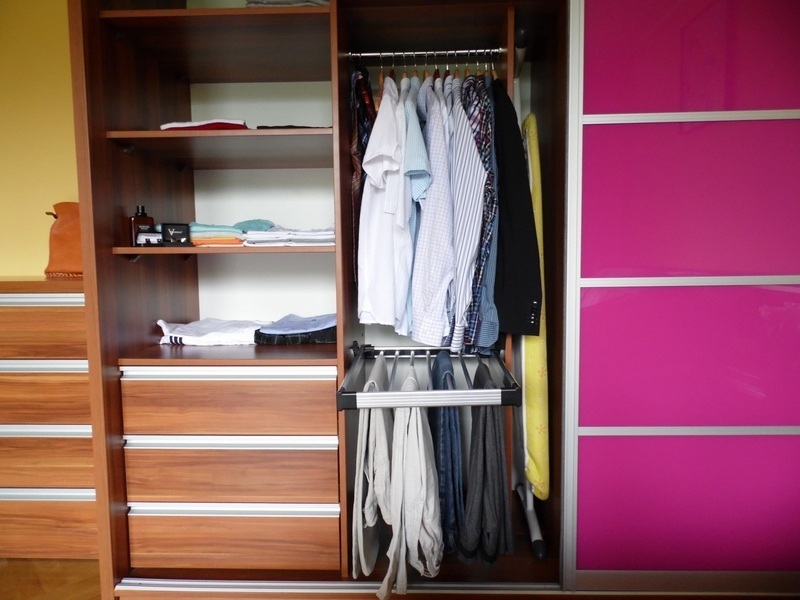 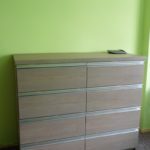 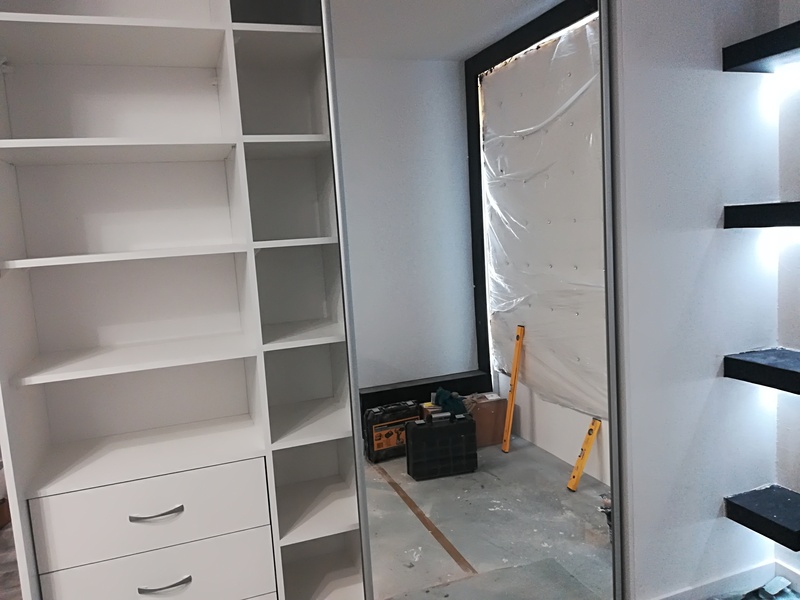 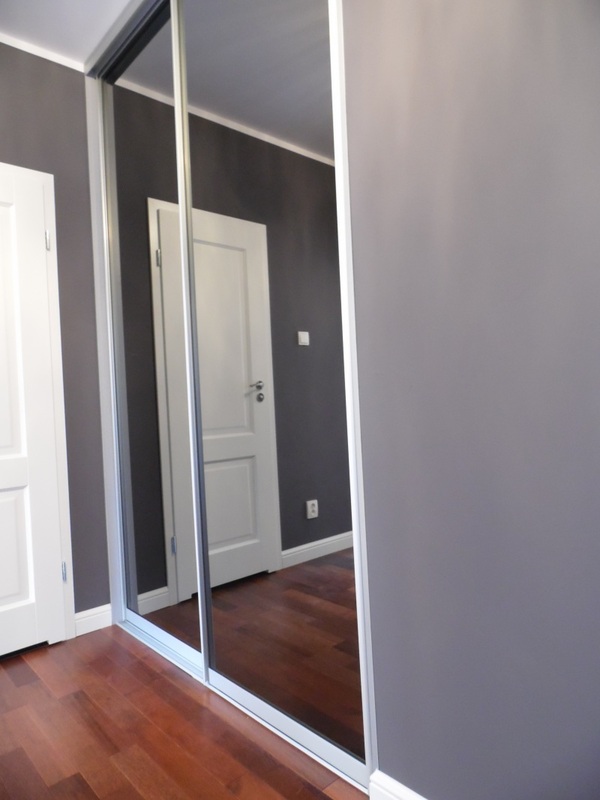 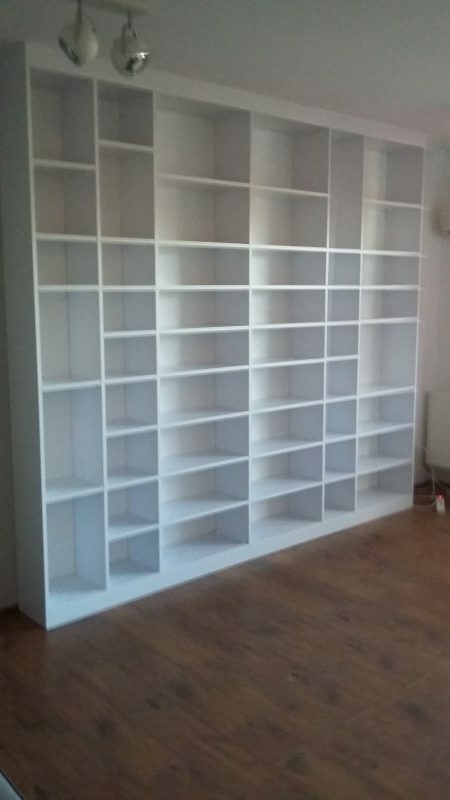 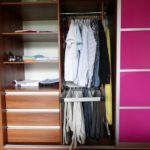 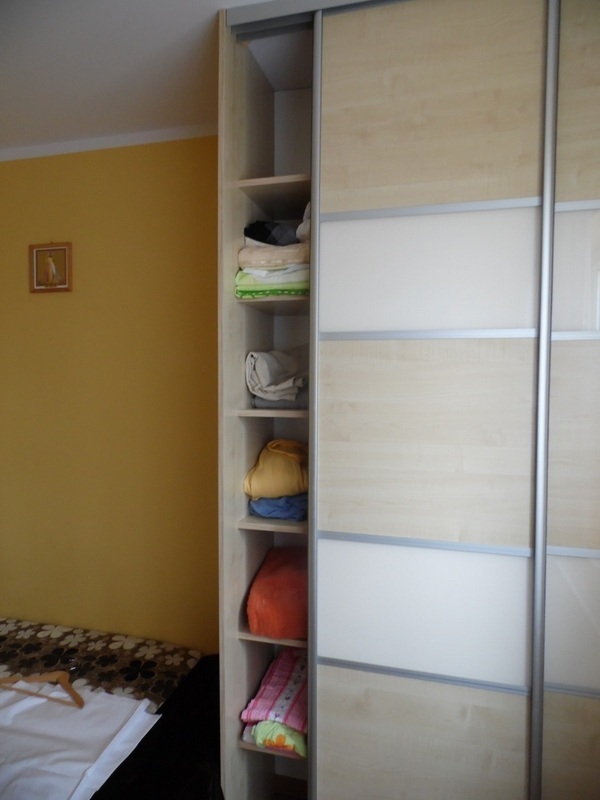 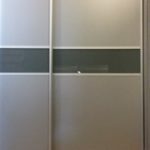 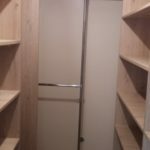 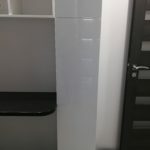 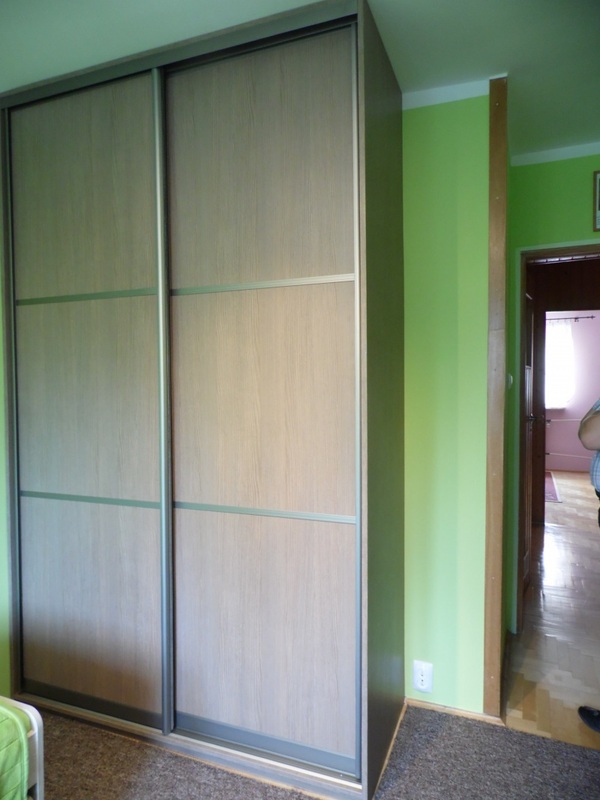 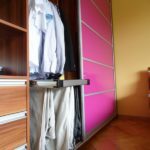 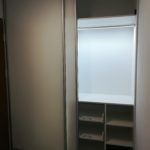 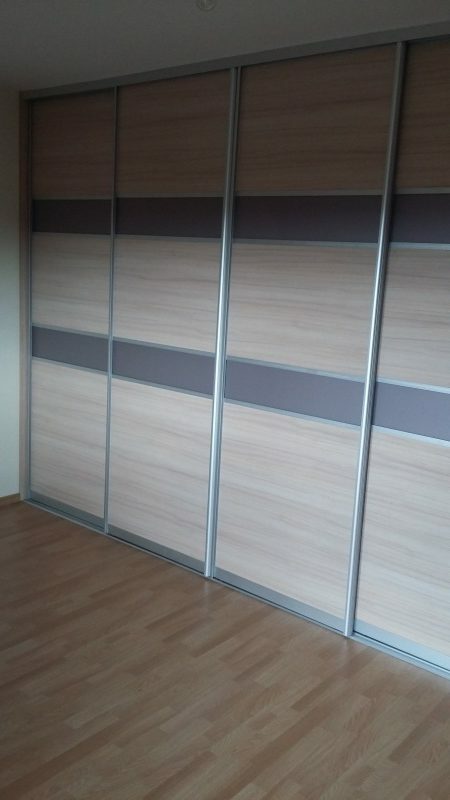 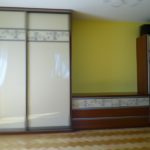 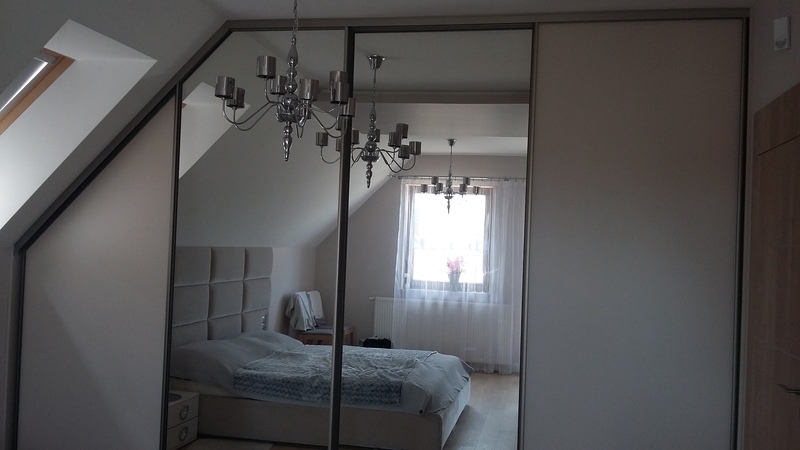 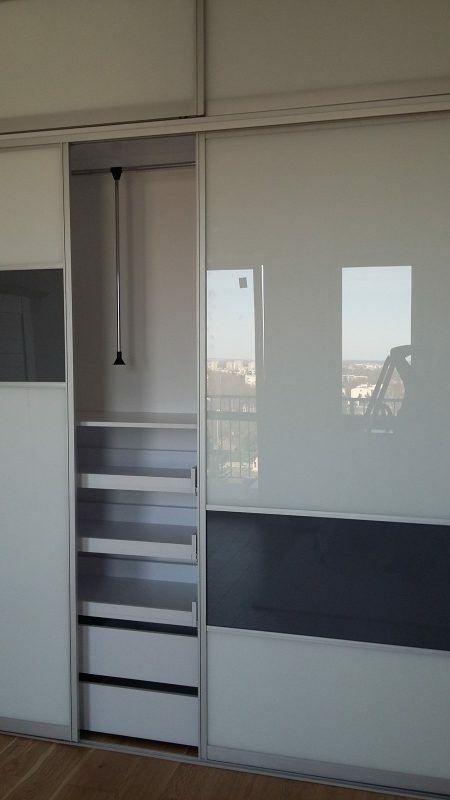 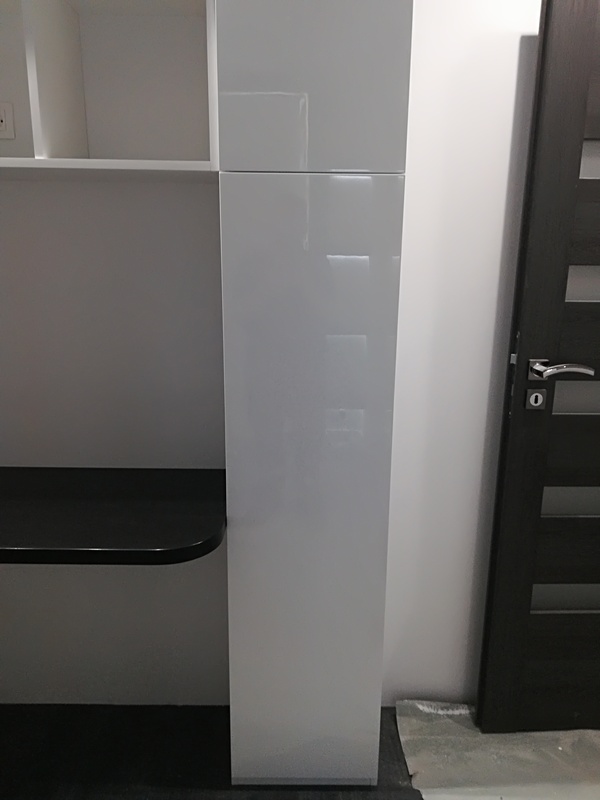 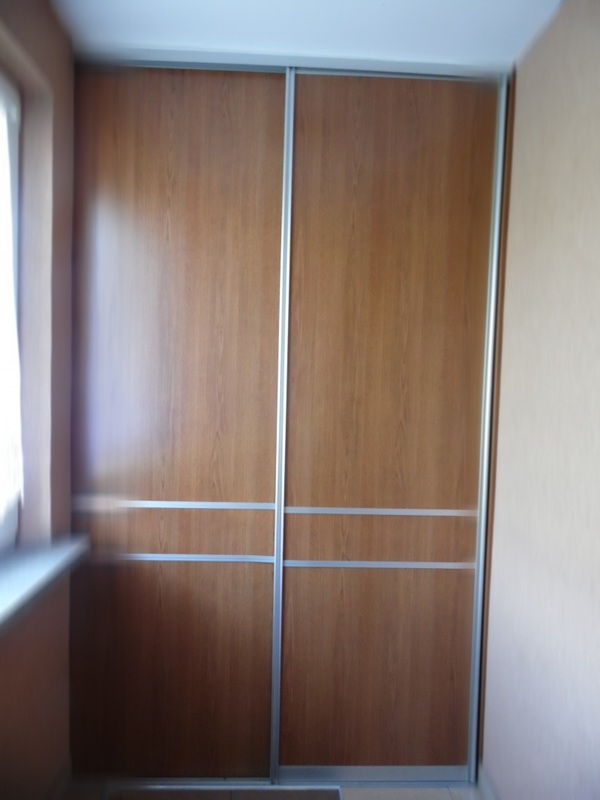 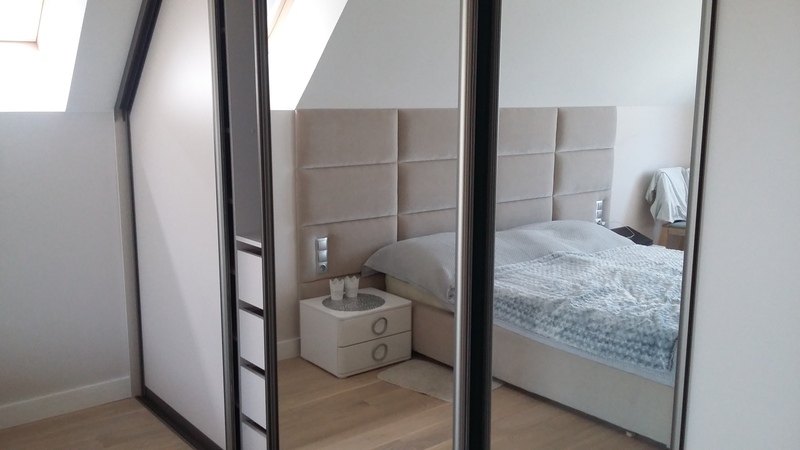 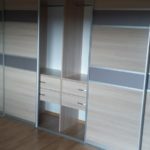 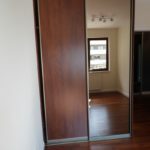 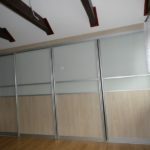 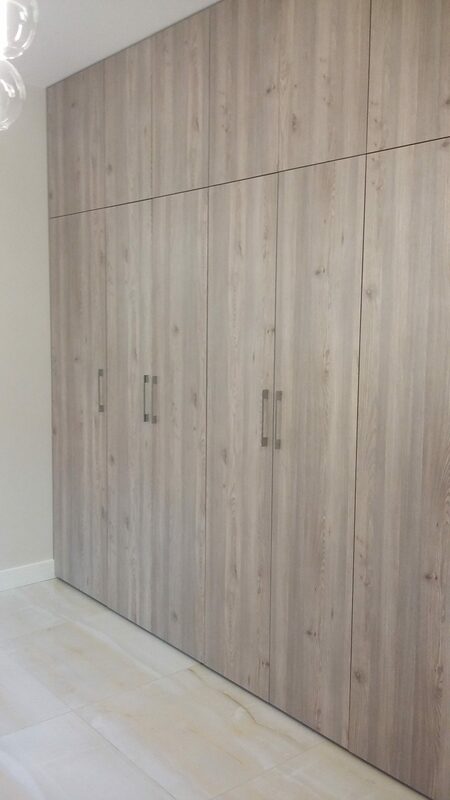 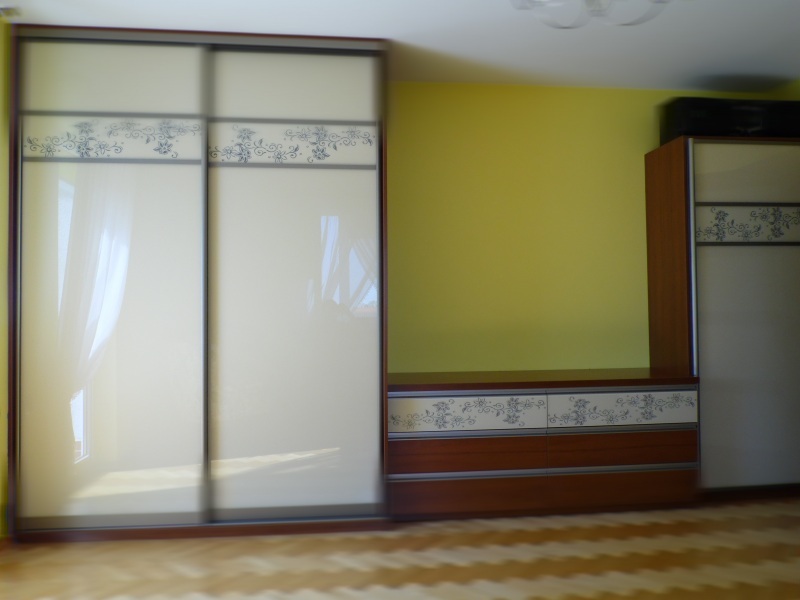 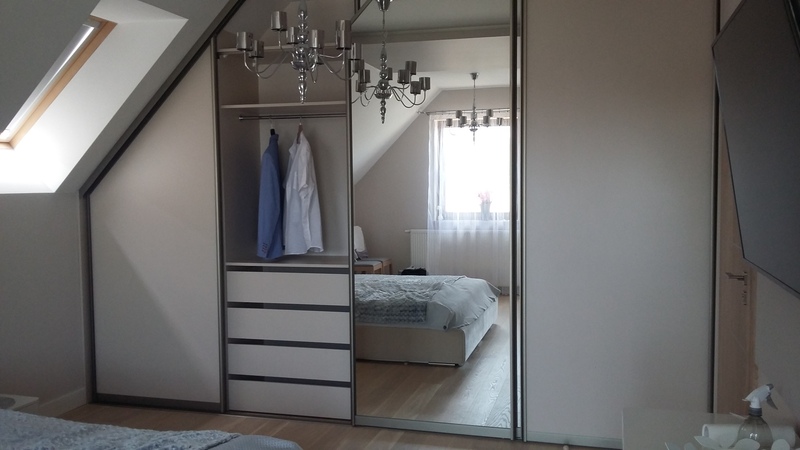 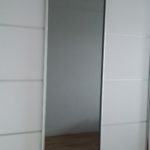 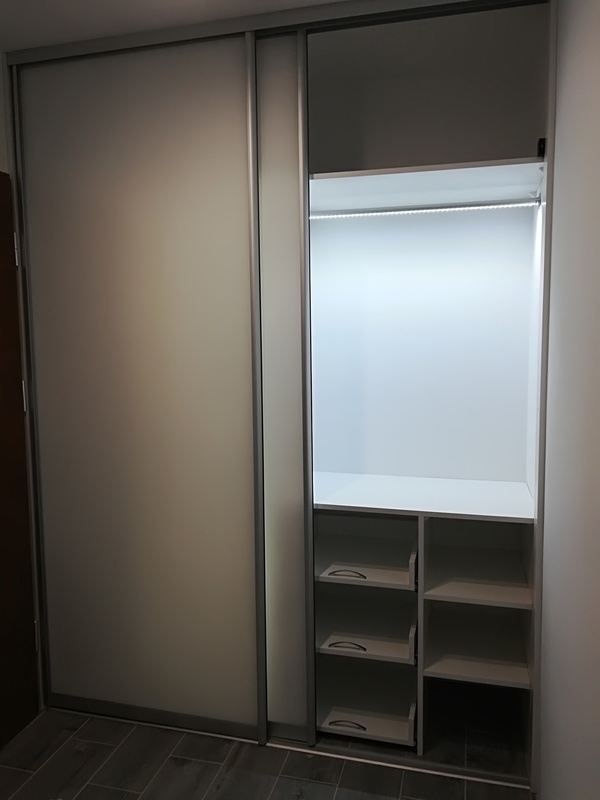 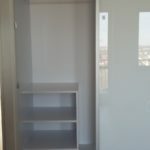 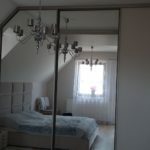 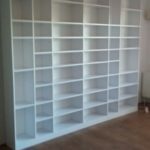 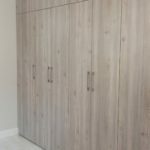 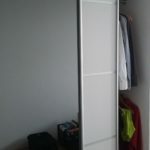 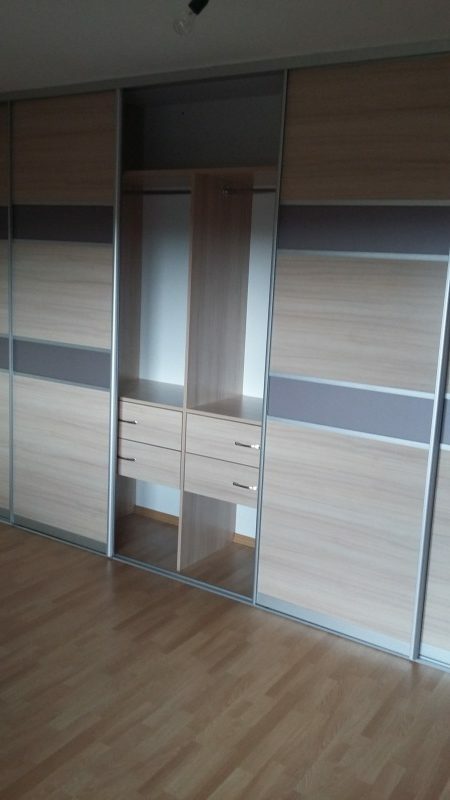 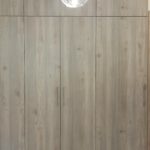 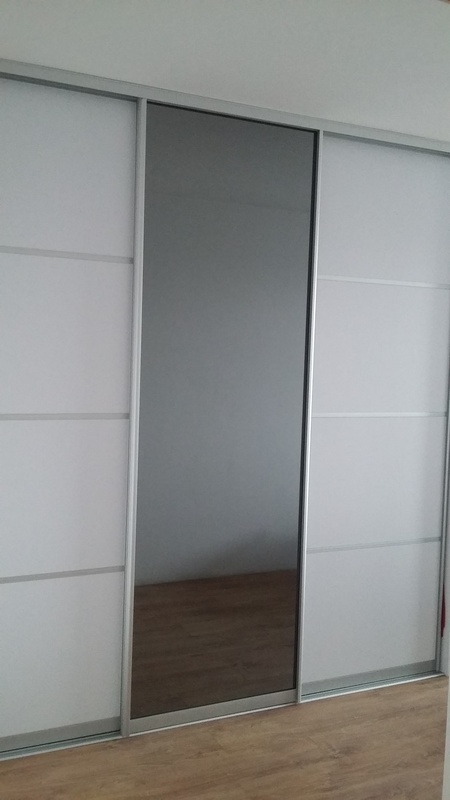 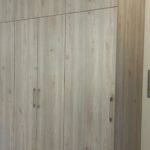 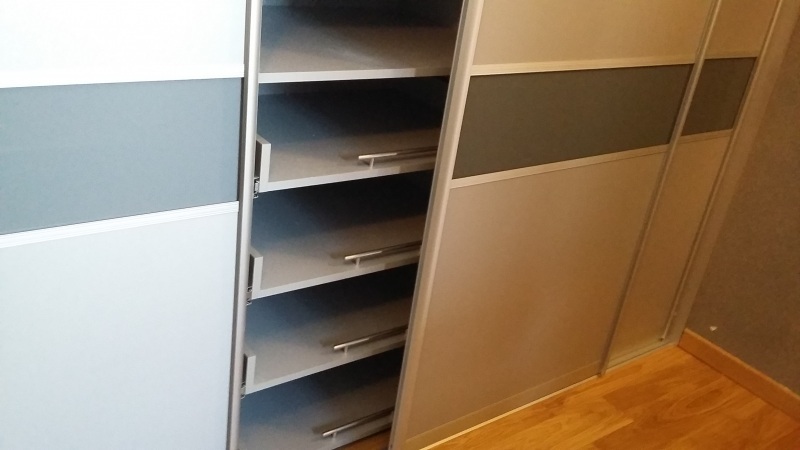 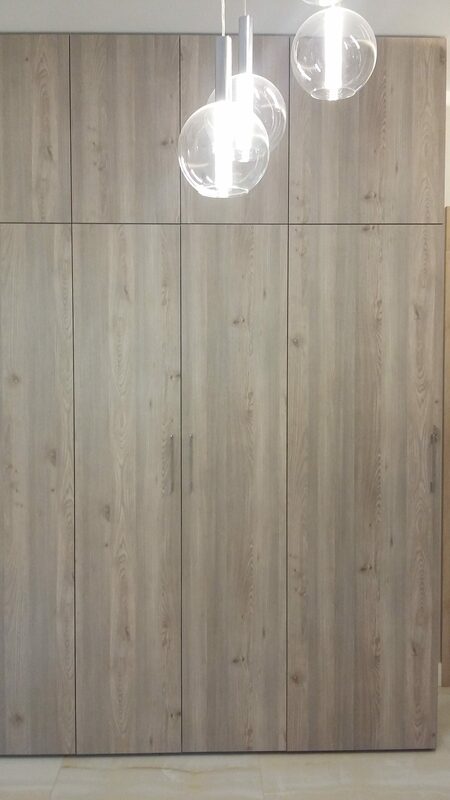 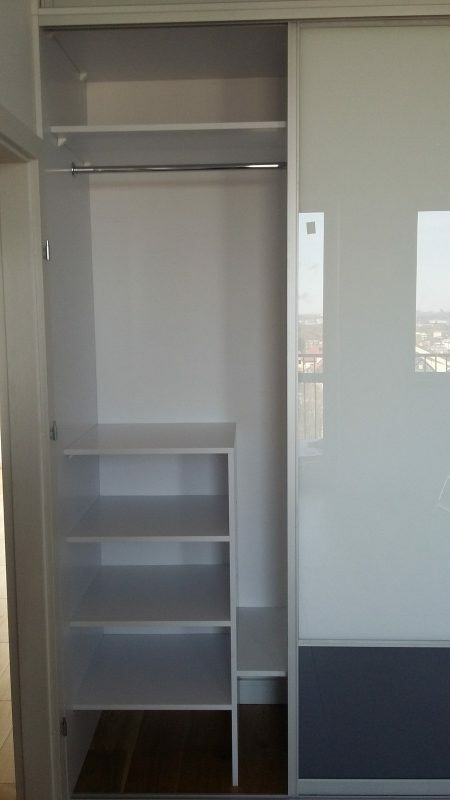 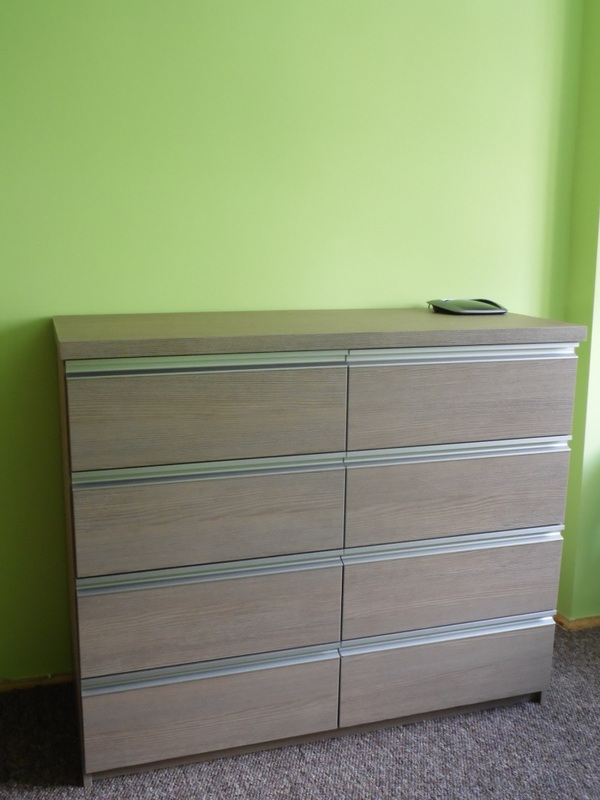 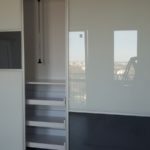 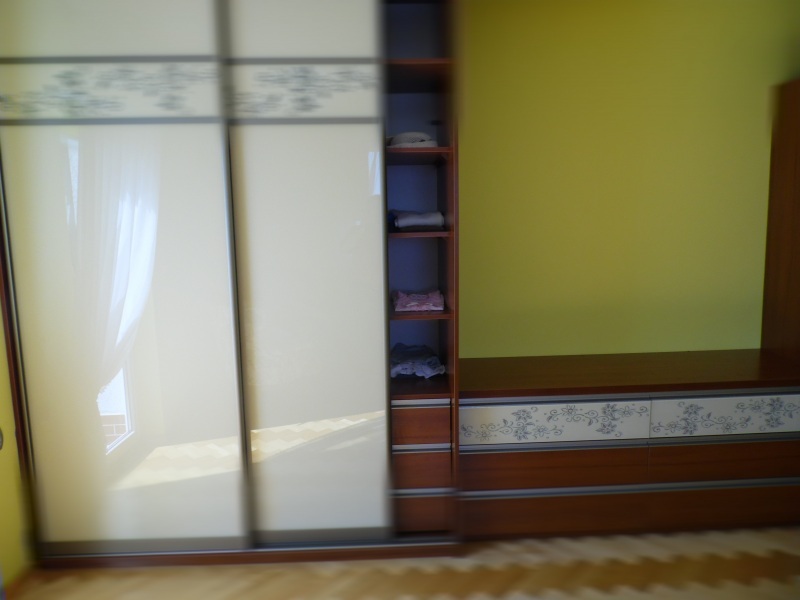 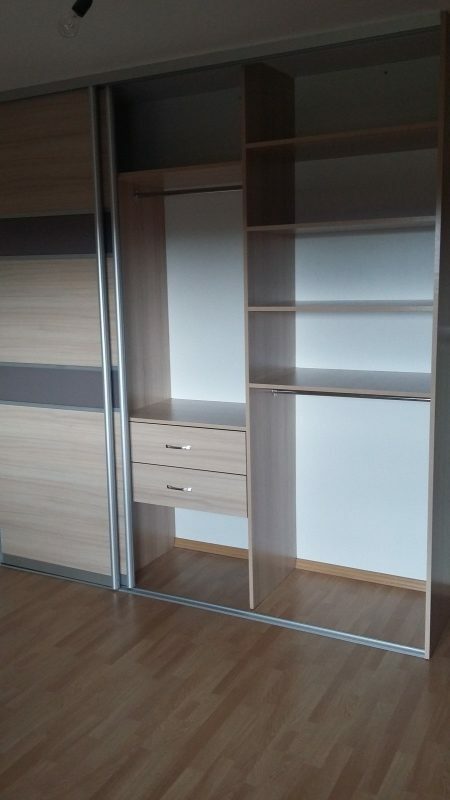 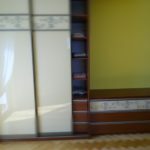 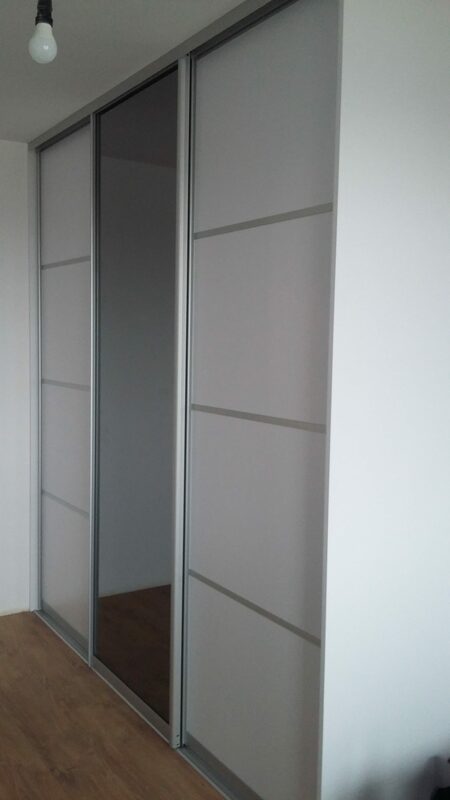 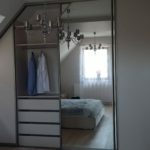 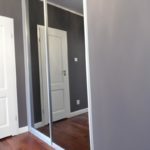 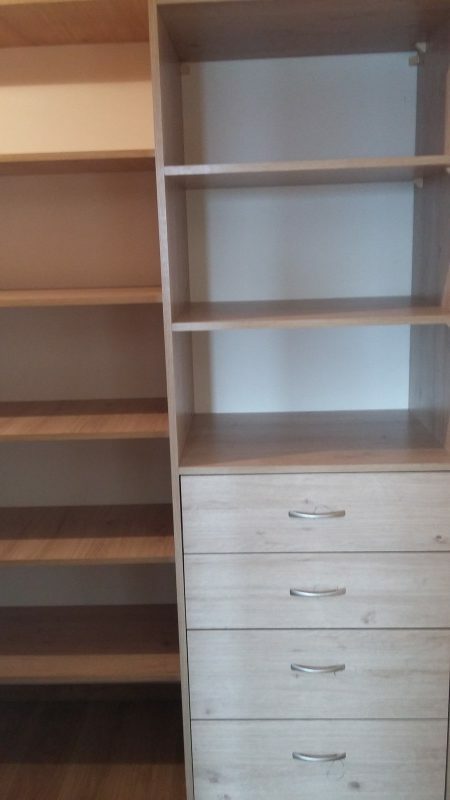 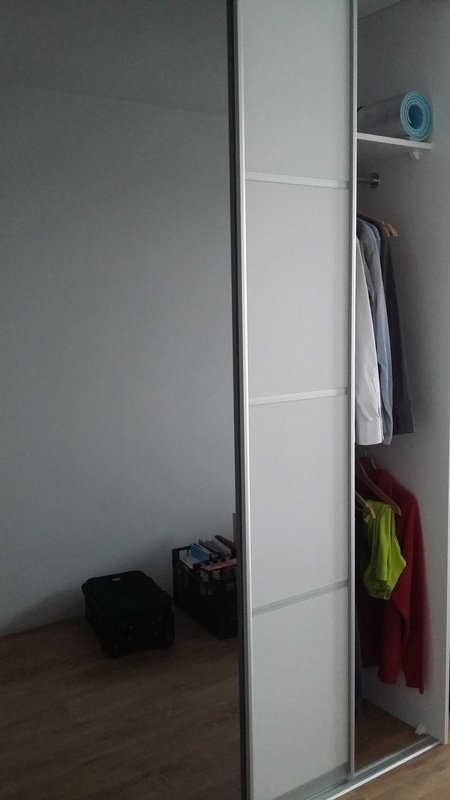 We offer wardrobes to size: free-standing, for installation on the wall, for installation in recesses. 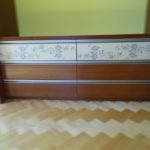 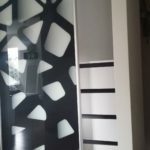 Thanks to many years of work in the industry and a modern look at the projects and needs of people, we are able to make furniture that you dream about, if you do not have your own concept, help we advise, create visualizations and decide whether the project meets expectations. 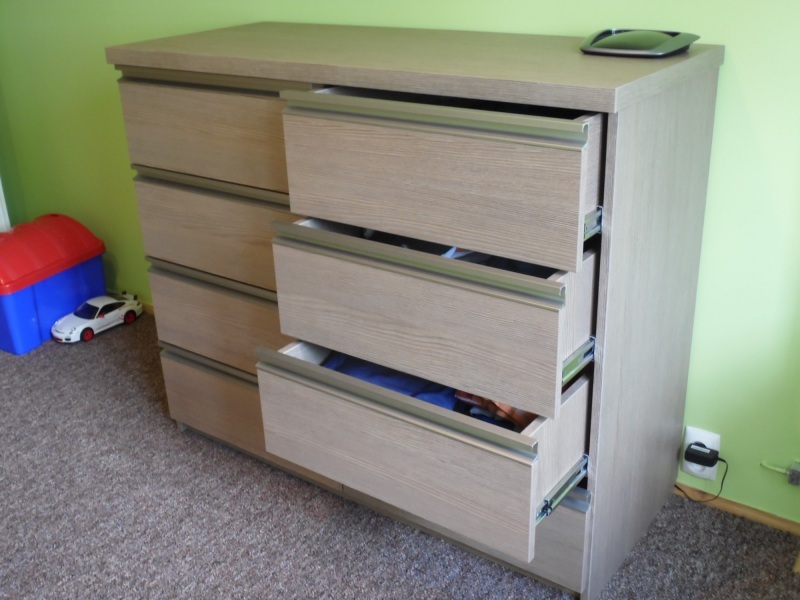 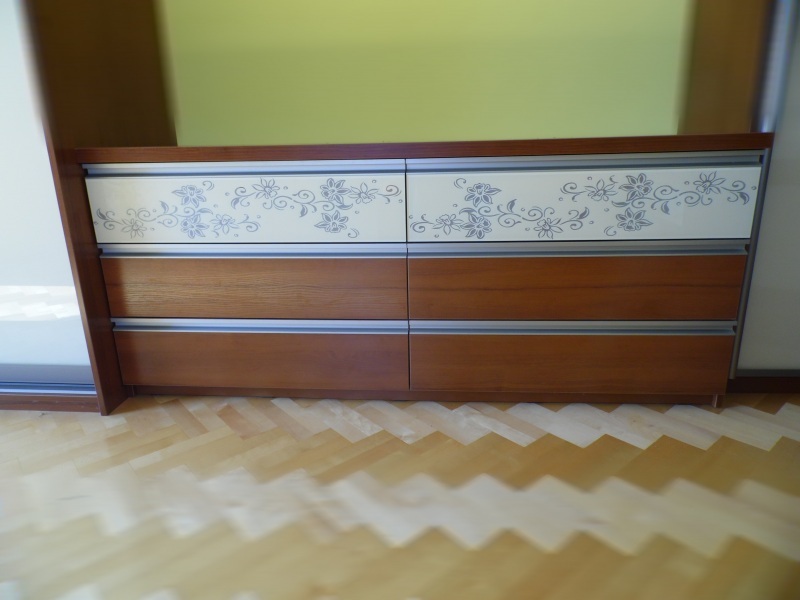 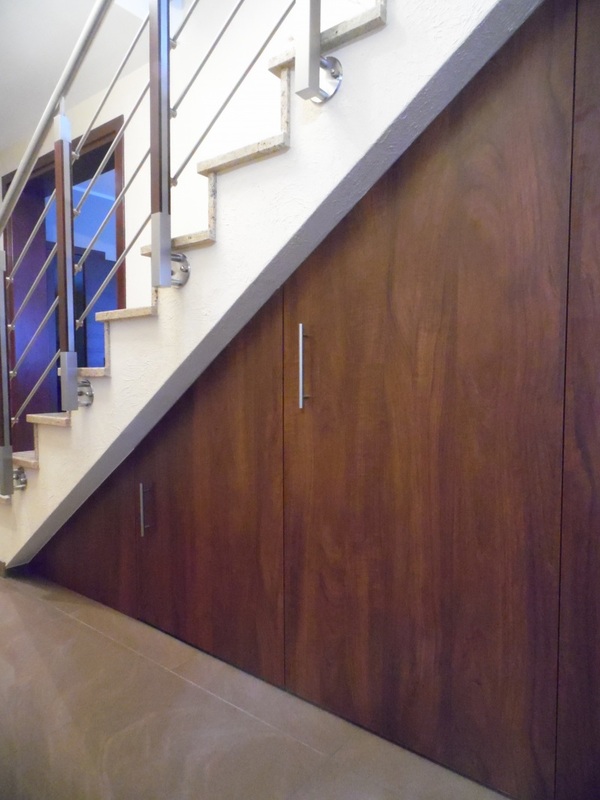 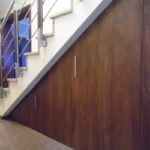 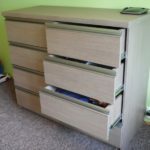 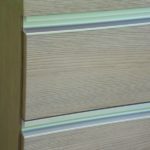 We pay a lot of attention to the functionality of high-quality solutions and durability of furniture. 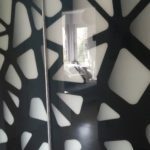 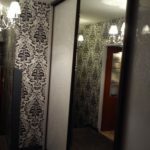 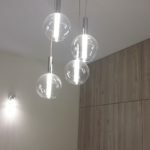 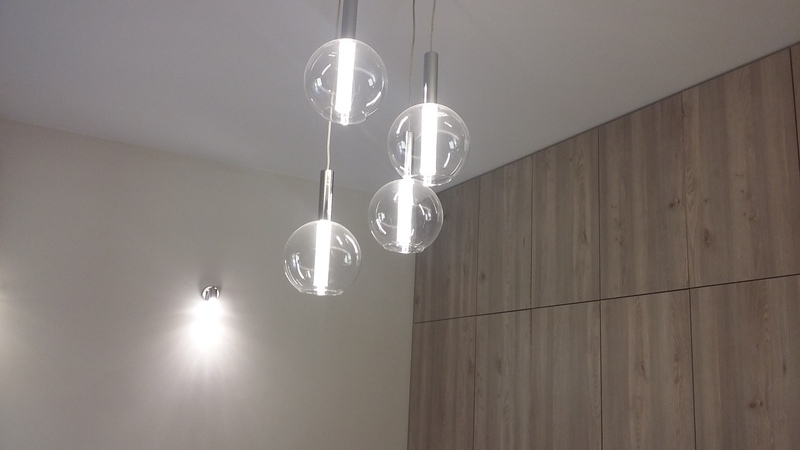 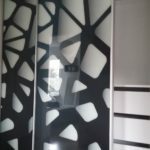 At the same time, we follow the changing trends in interior design. 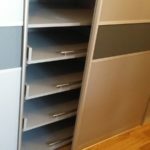 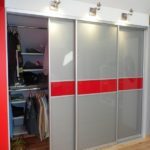 In the cabinets, we use the latest drive systems in aluminum frames in a variety of handles and colors. 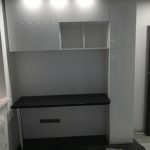 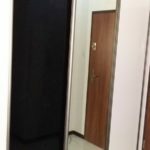 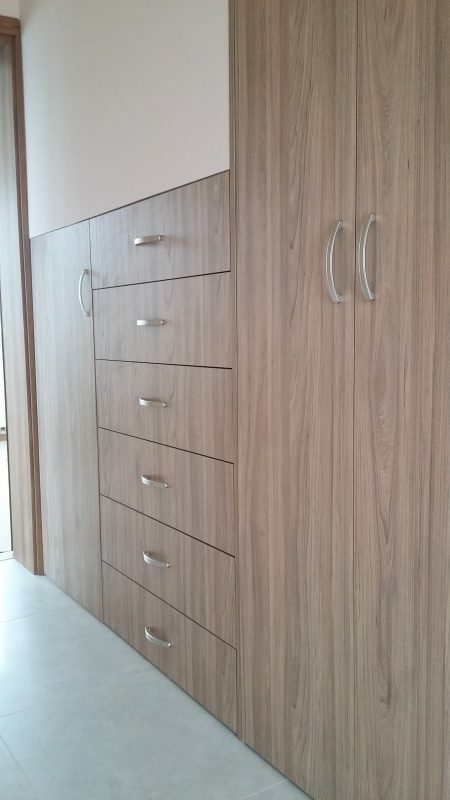 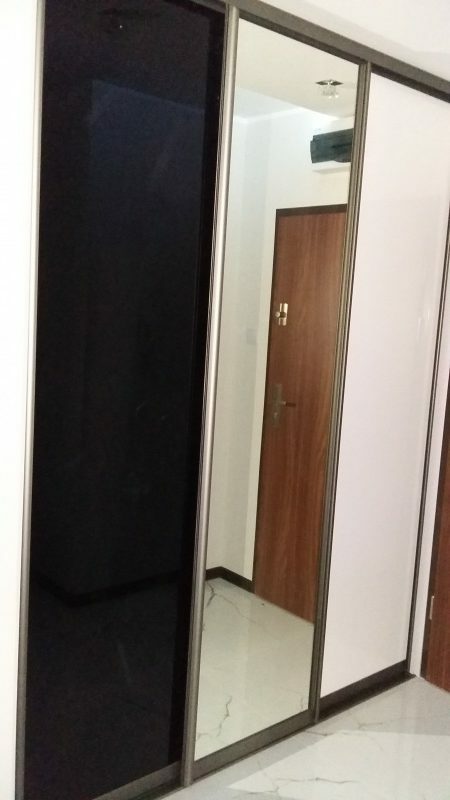 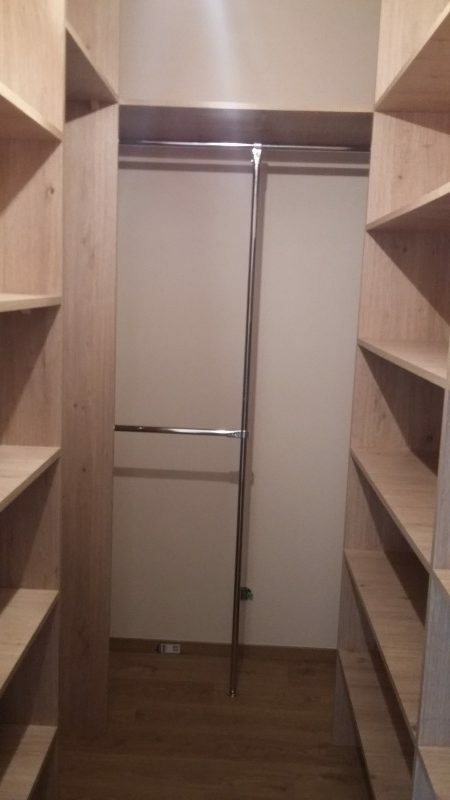 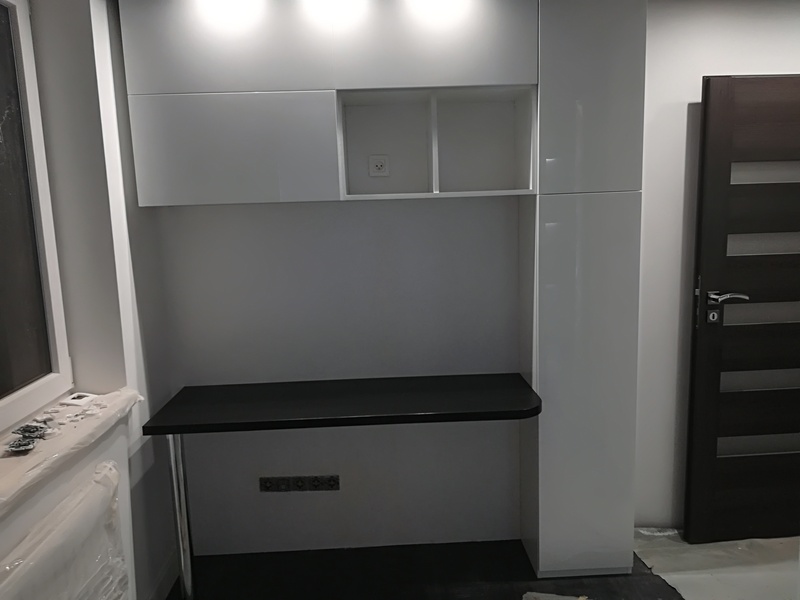 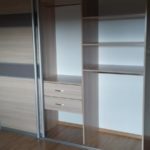 Inside the cabinets, we offer various types of technical applications for the user’s convenience and functionality, such as pantographs, drawers, rods, shelves or baskets. 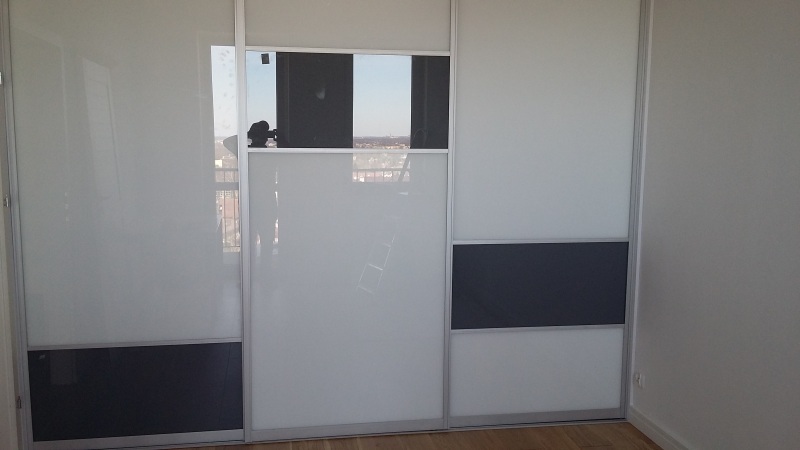 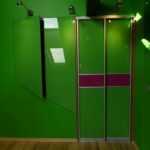 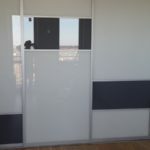 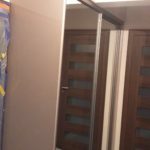 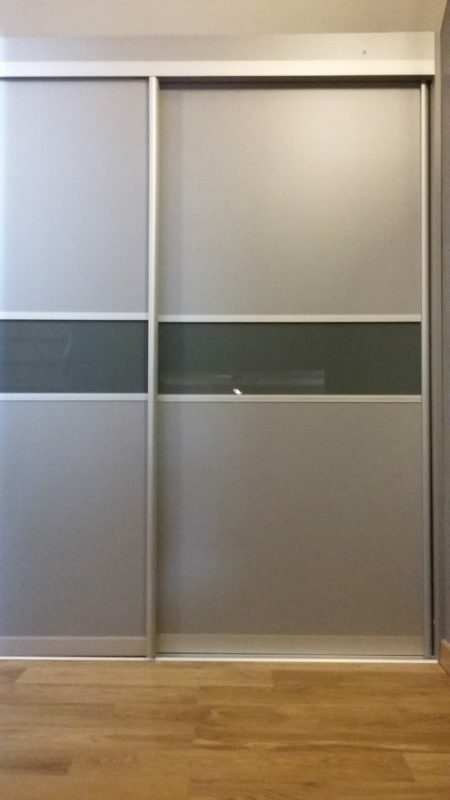 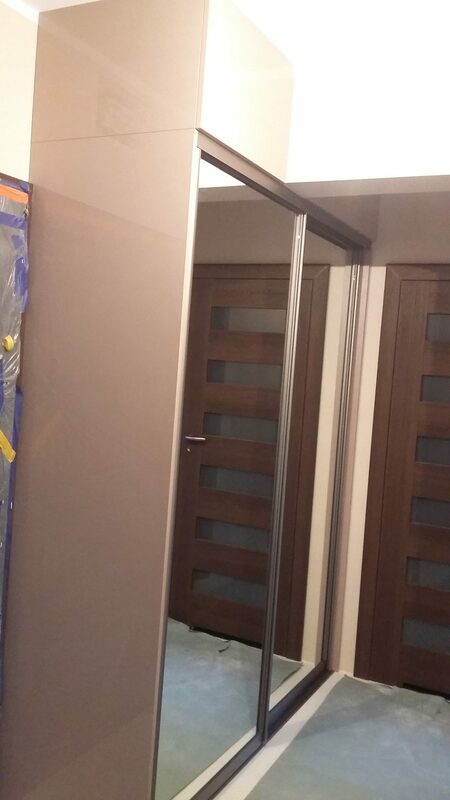 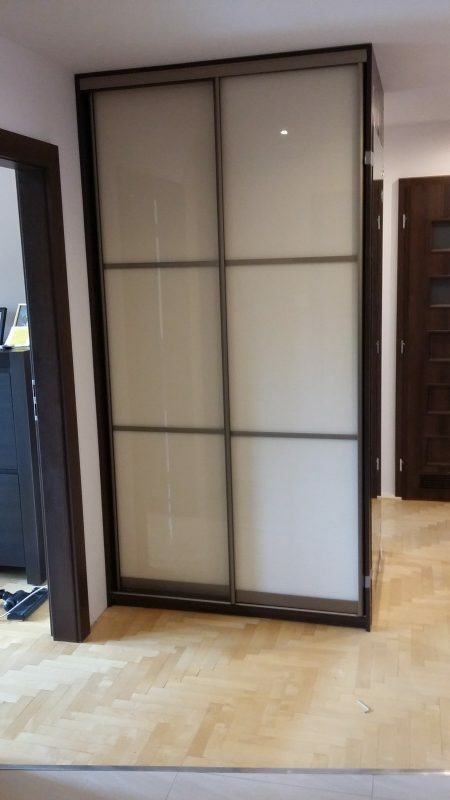 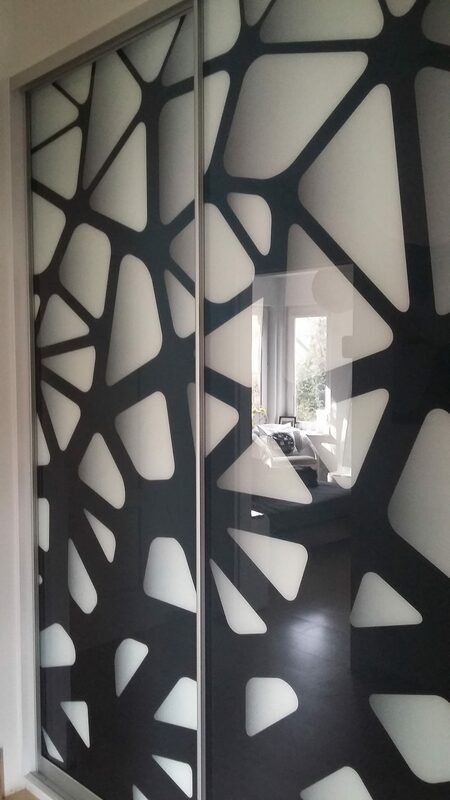 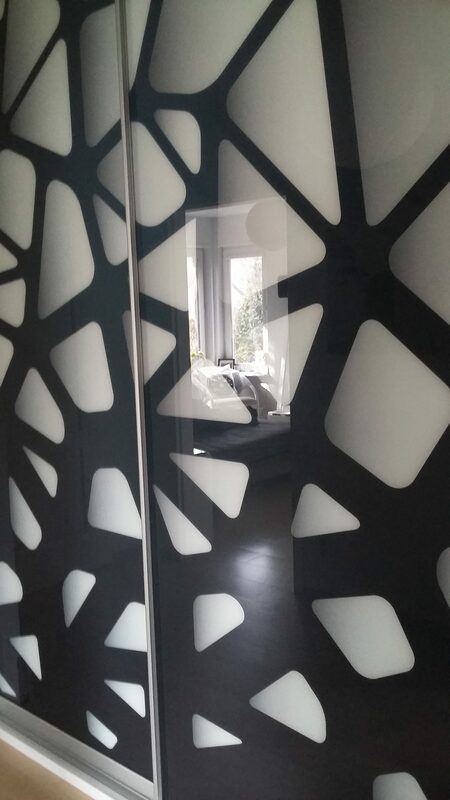 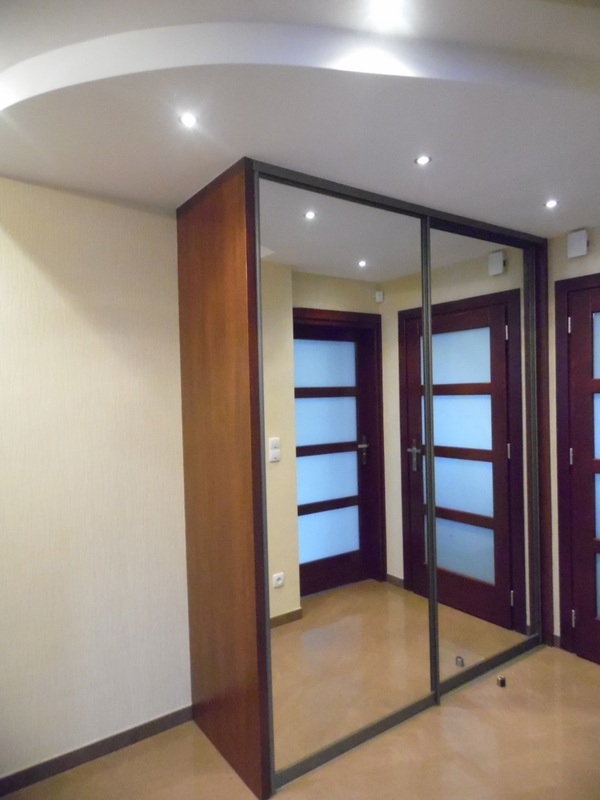 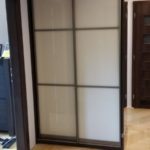 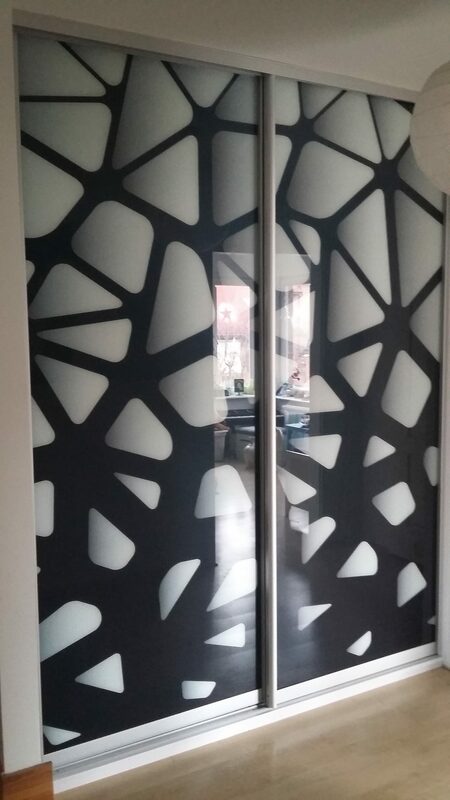 Doors are made of high quality materials, such as lacobel glass, lacomat glassware and ornamental glass. 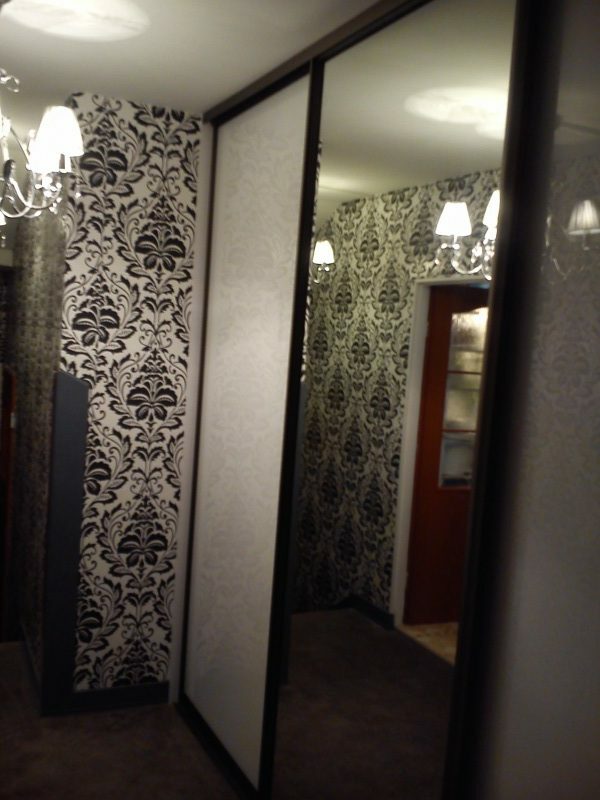 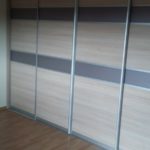 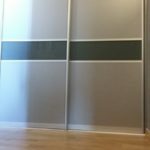 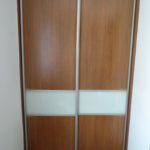 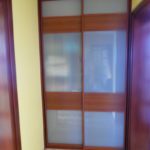 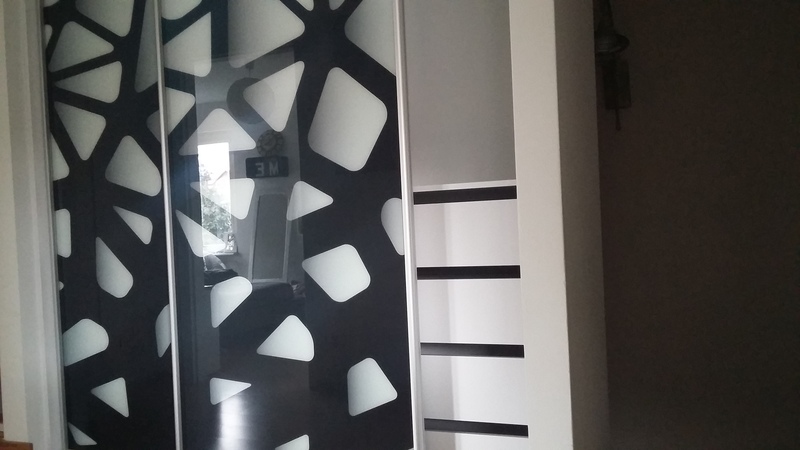 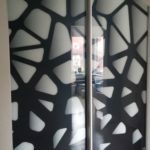 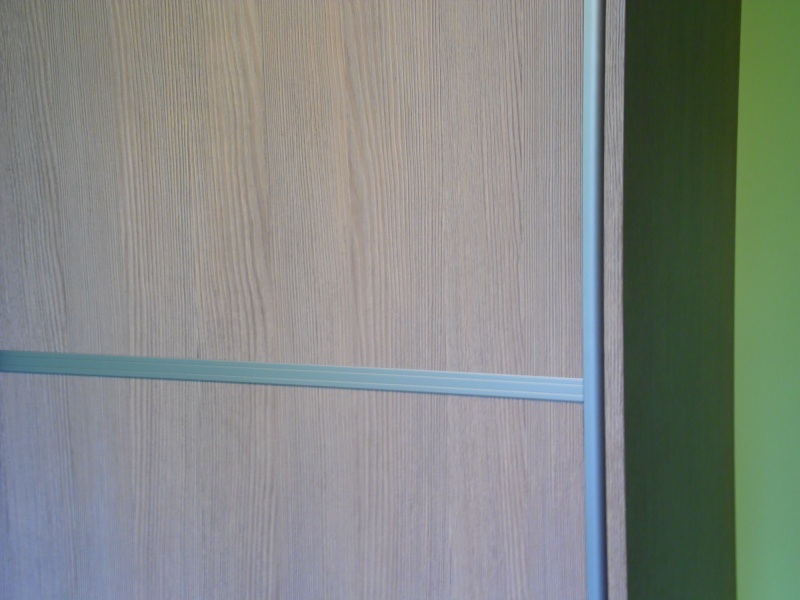 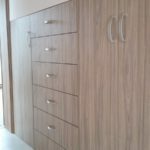 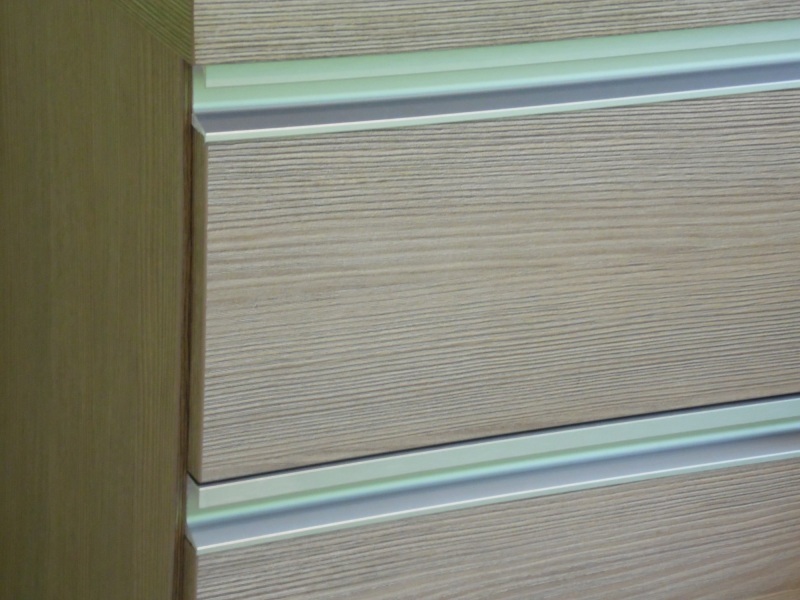 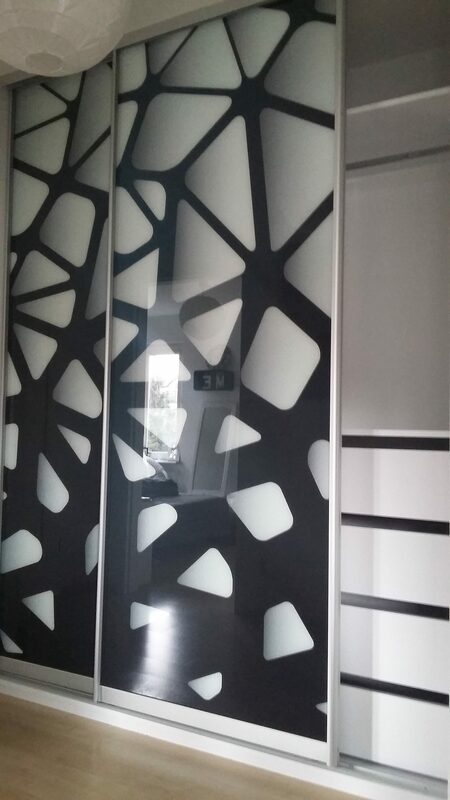 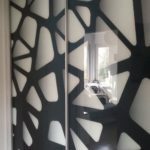 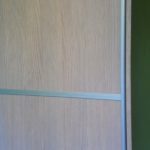 We also offer laminated boards, rattan, bamboo or graphics with any pattern on the door. 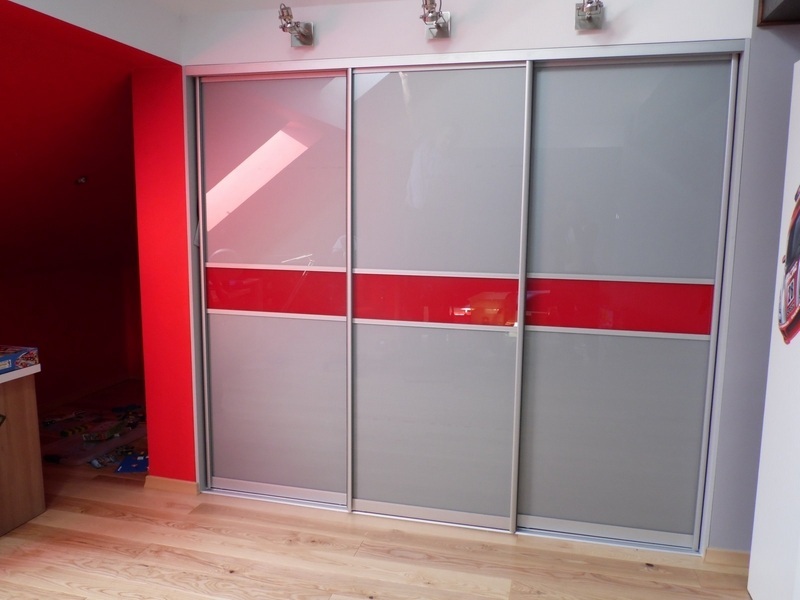 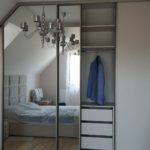 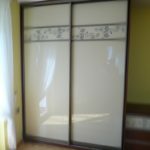 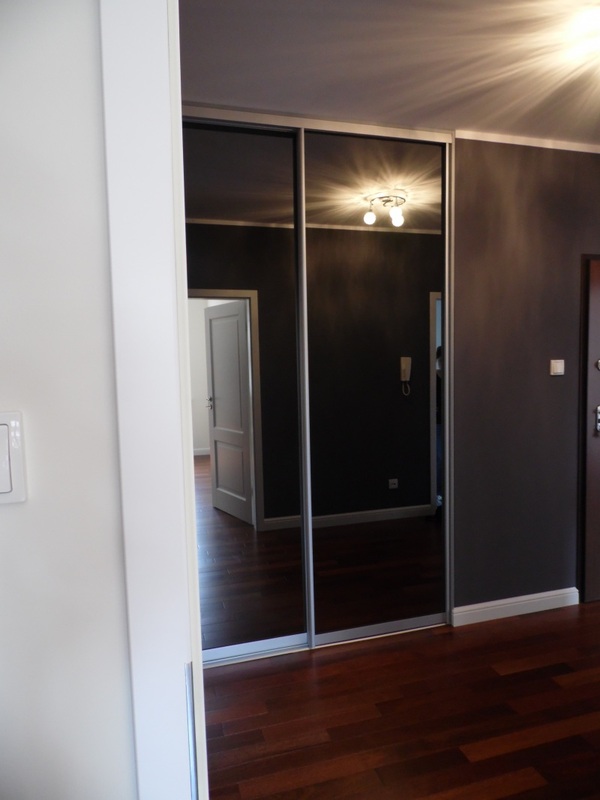 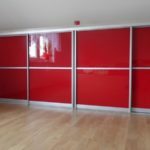 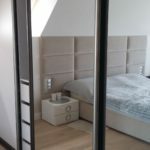 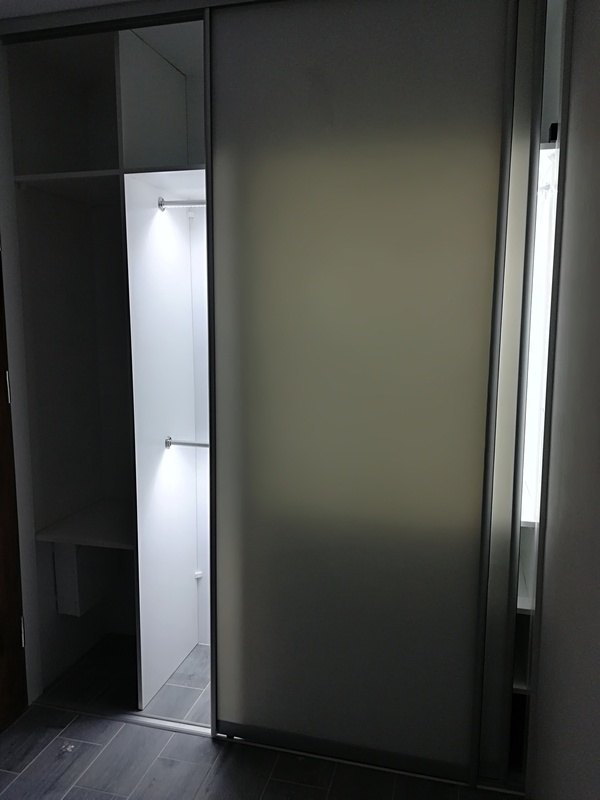 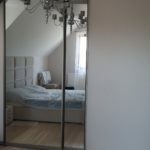 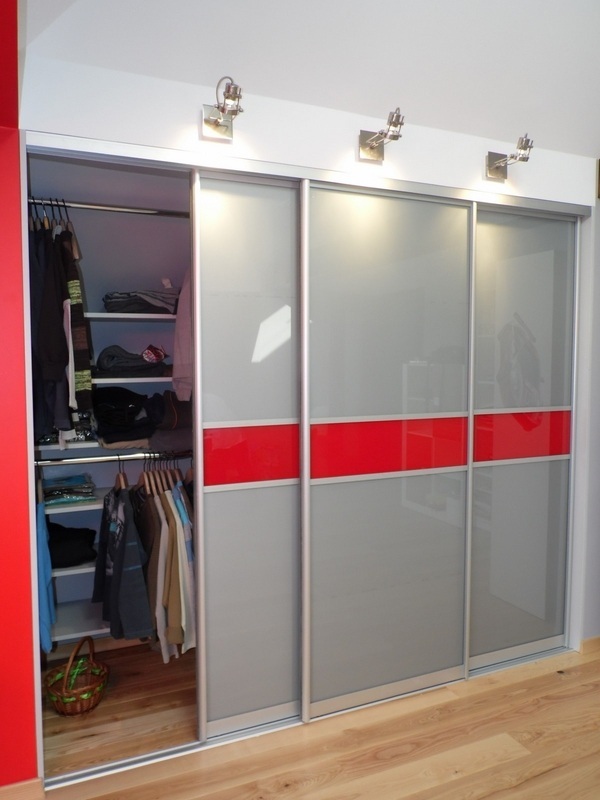 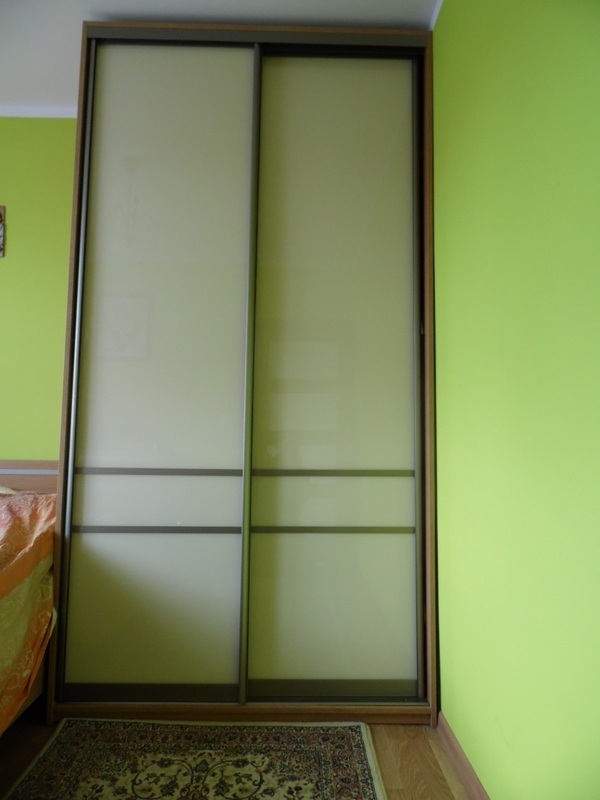 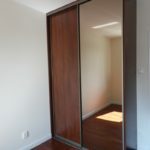 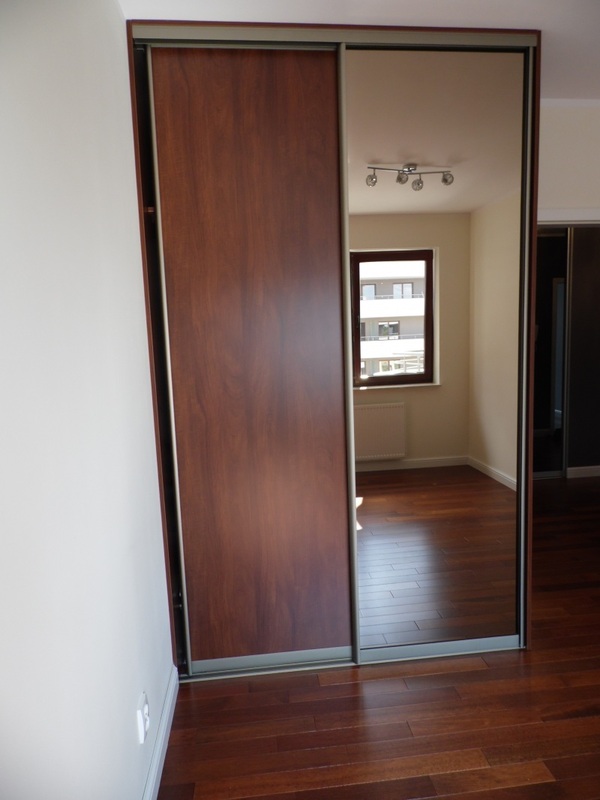 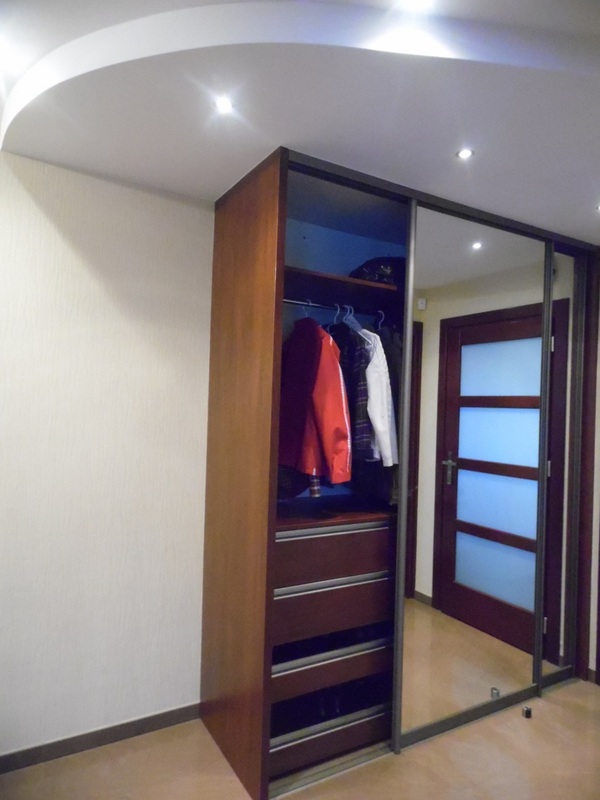 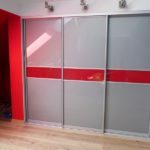 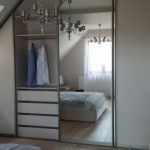 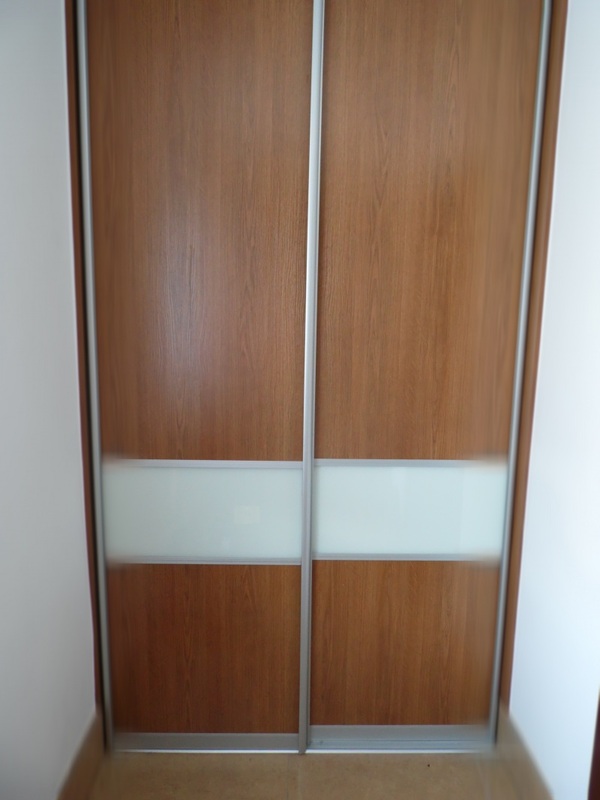 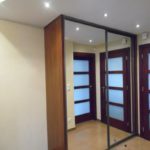 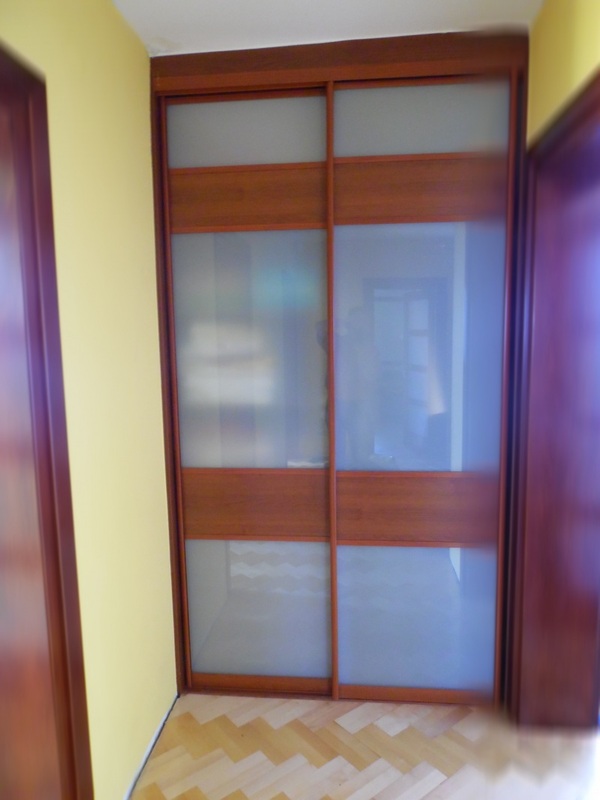 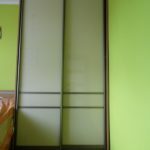 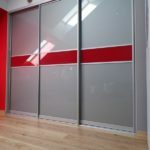 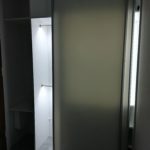 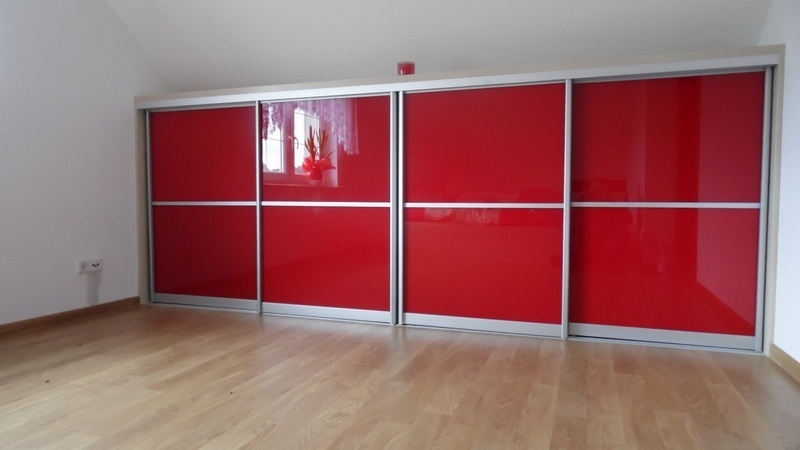 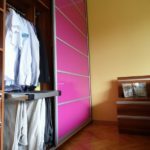 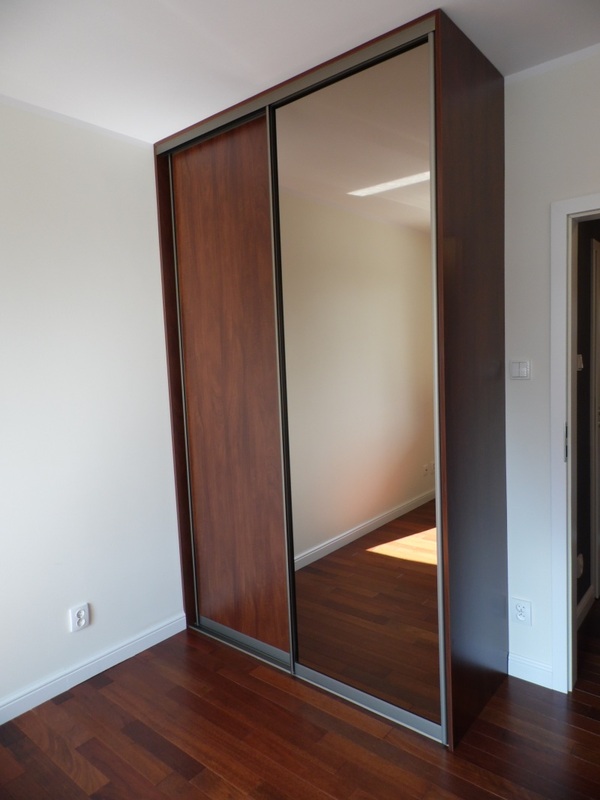 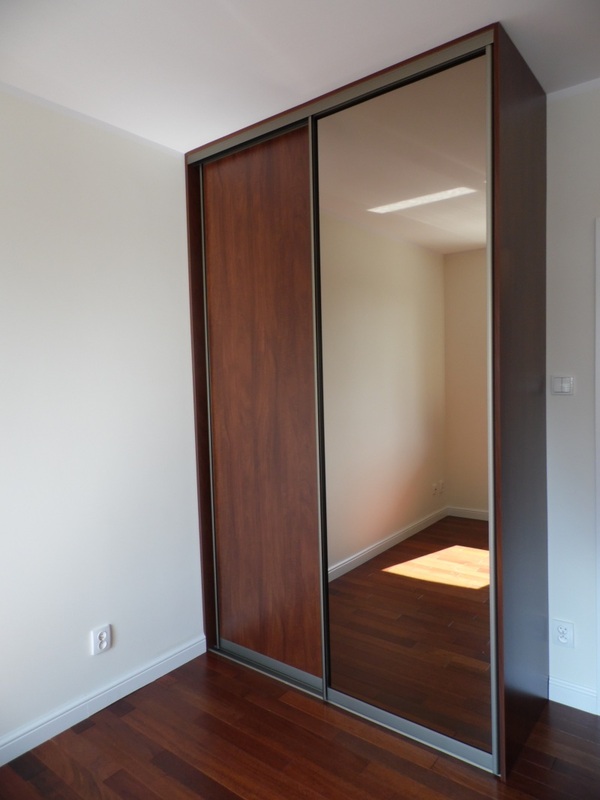 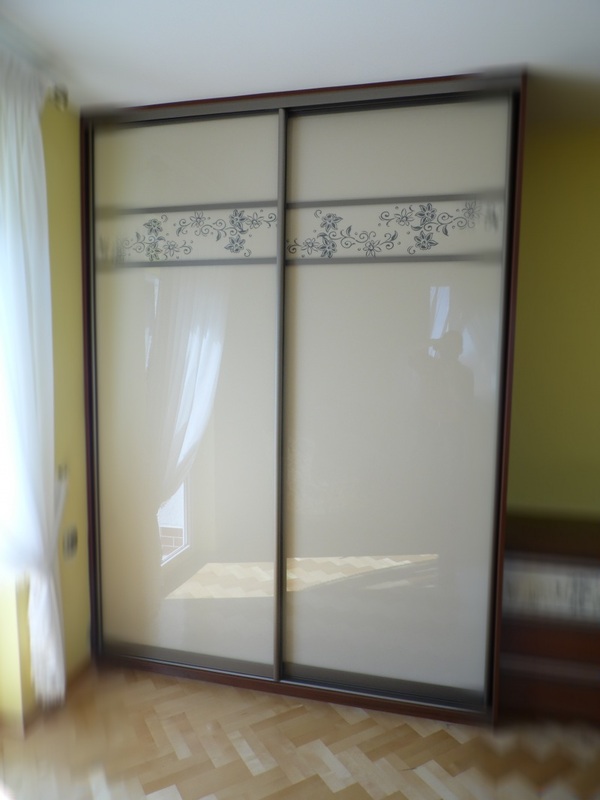 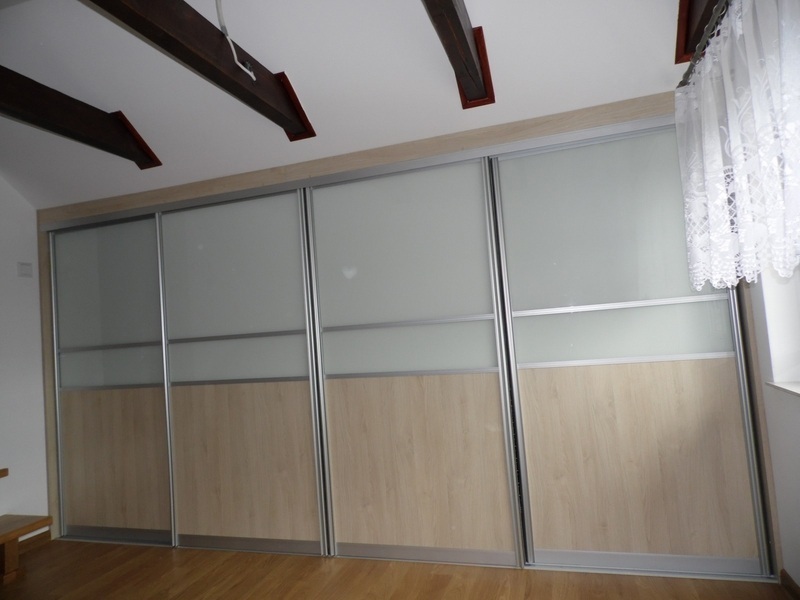 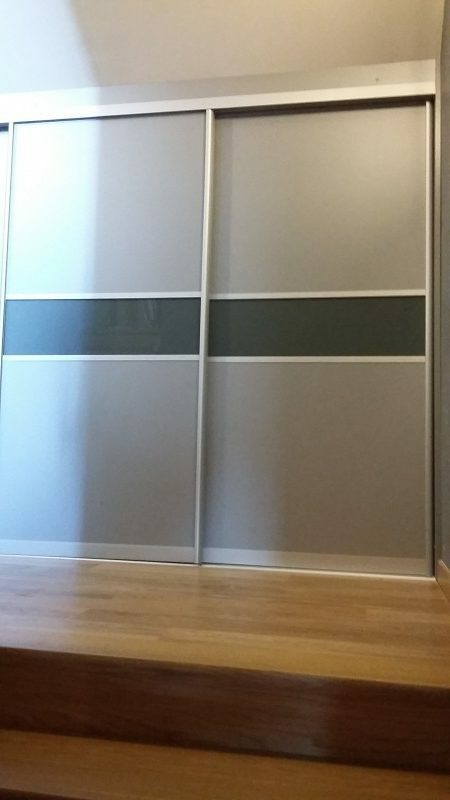 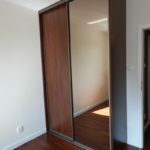 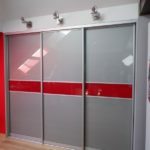 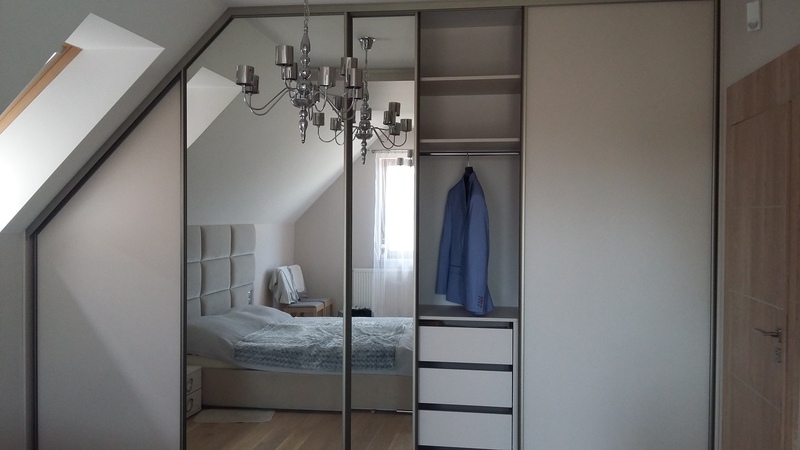 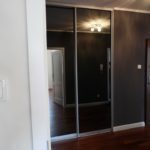 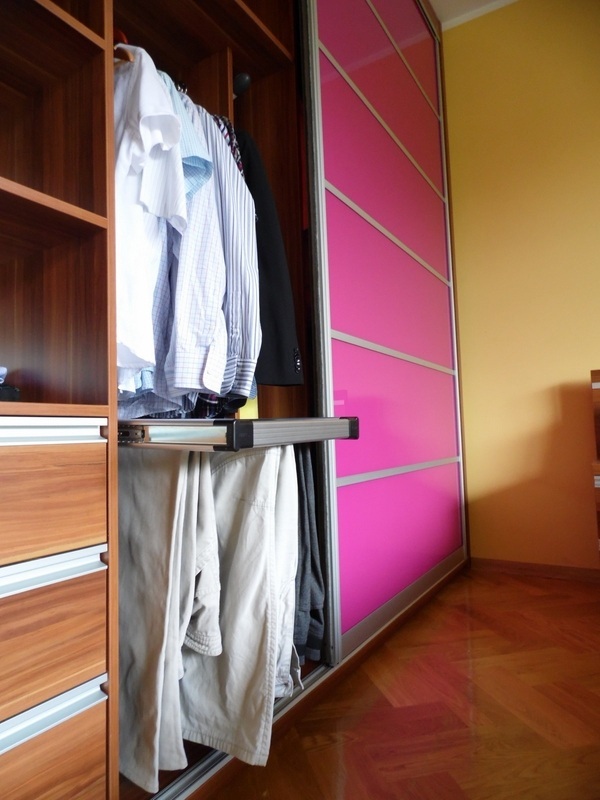 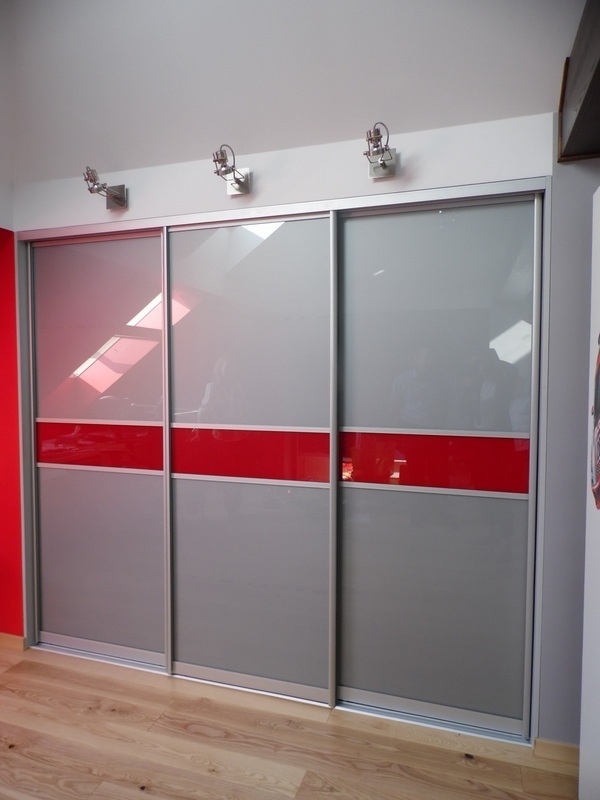 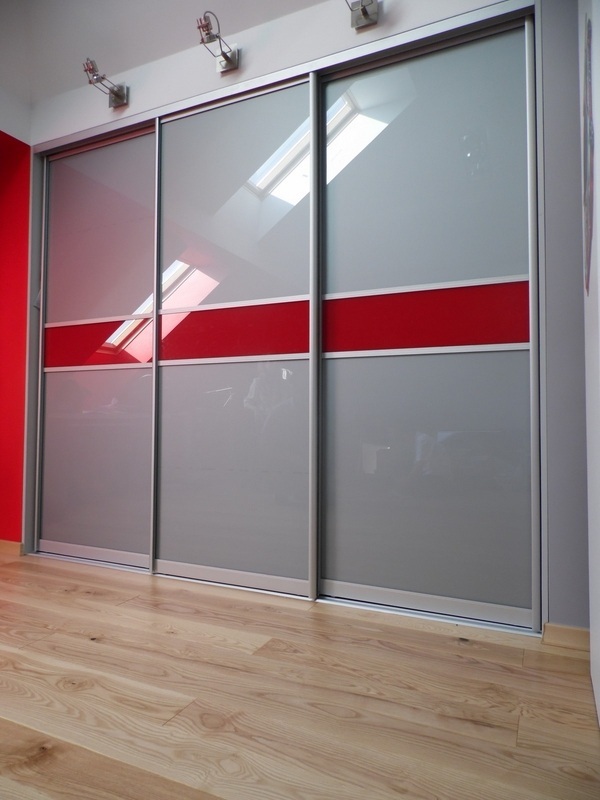 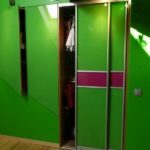 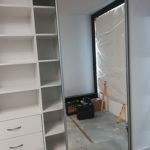 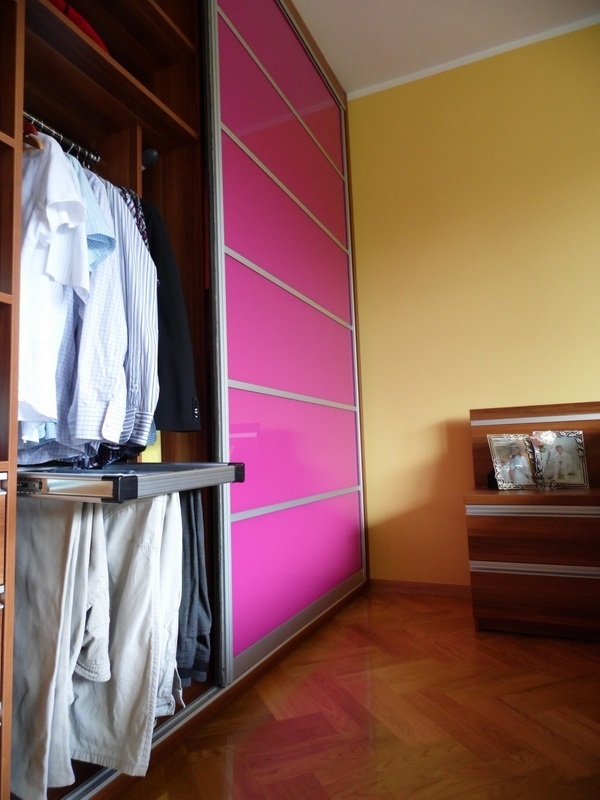 For wardrobes we can use folding or classic folding doors, in aluminum frames or without. 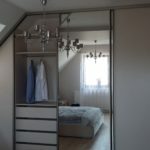 Our main area of ​​activity is Krakow and its surroundings, but for large projects we can accept orders throughout Poland. 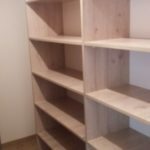 Below are examples of completed orders.